It’s New Years Eve and I’m looking back at the photos I’ve taken in 2015. This year has been by far the busiest year of my life and the number of amazing shoots I’ve done truly makes me thankful for the support of my clients, friends and followers and motivates me to push even harder in 2016! I haven’t included absolutely every shoot from 2015 as this post would have been too long, but instead have tried to show as many shoots as possible while still keeping things interesting! 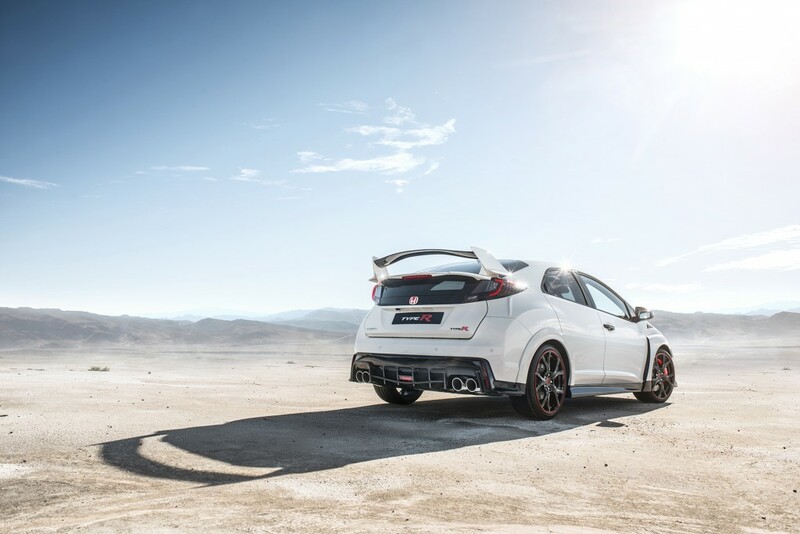 The first shoot of 2015 was in Malaga, shooting the yet to be released Honda Civic Type R for Honda UK. 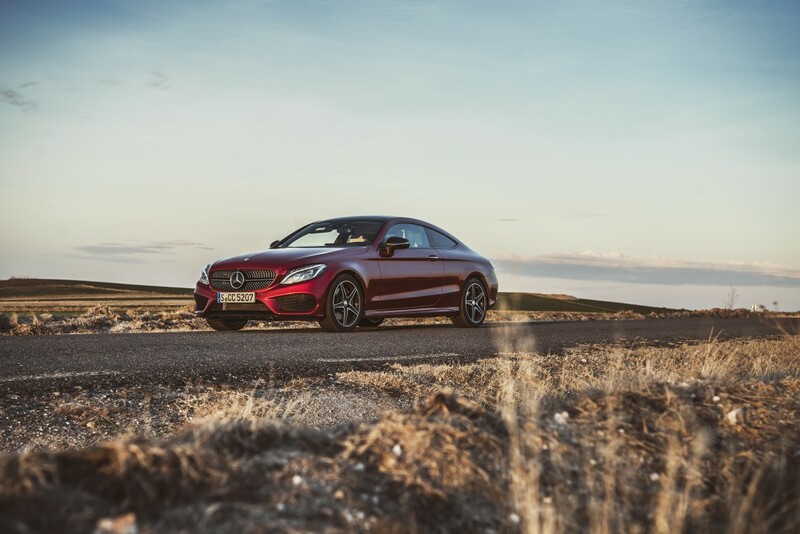 This was a really enjoyable shoot as I had a lot of creative freedom with the shots to make the car look as amazing as possible. 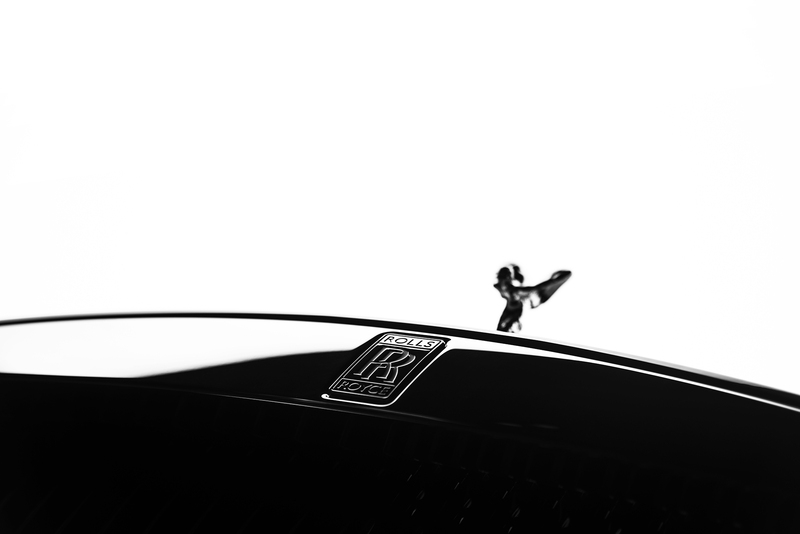 My second shoot was of the Auto Finesse Caddy. I’m not normally into this kind of “scene” and cars with airbags, but the install they’d done was really clean and classy and I was pleasantly surprised how good it looked. 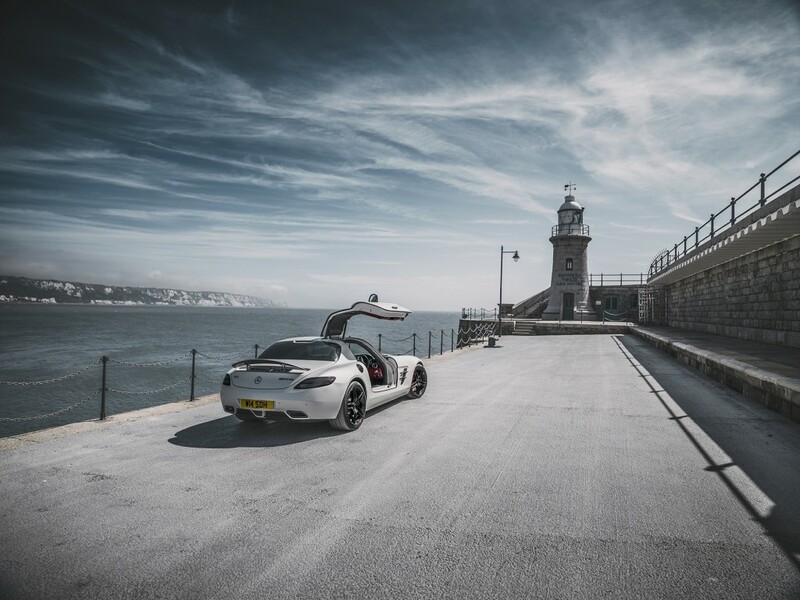 It’s also worth noting that Auto Finesse has been a great help over the years behind the scenes on a lot of my shoots as I use their products to clean cars on location. 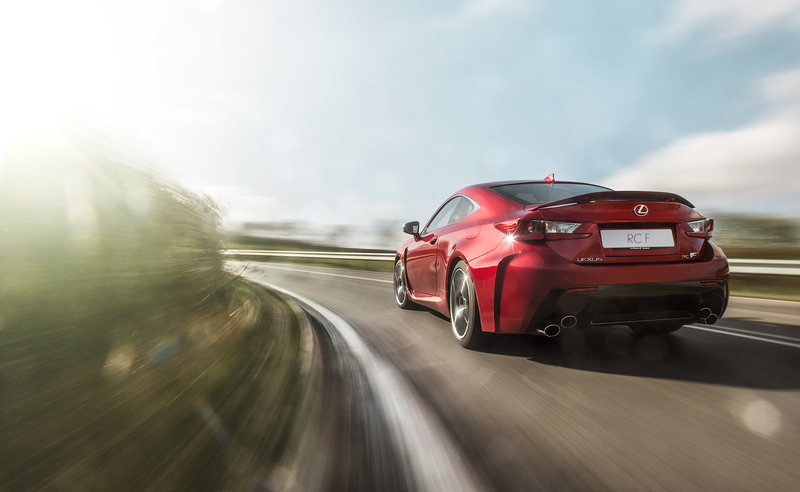 Just a quick shoot of the new Lexus RCF. We found a closed road and did some rig shots! 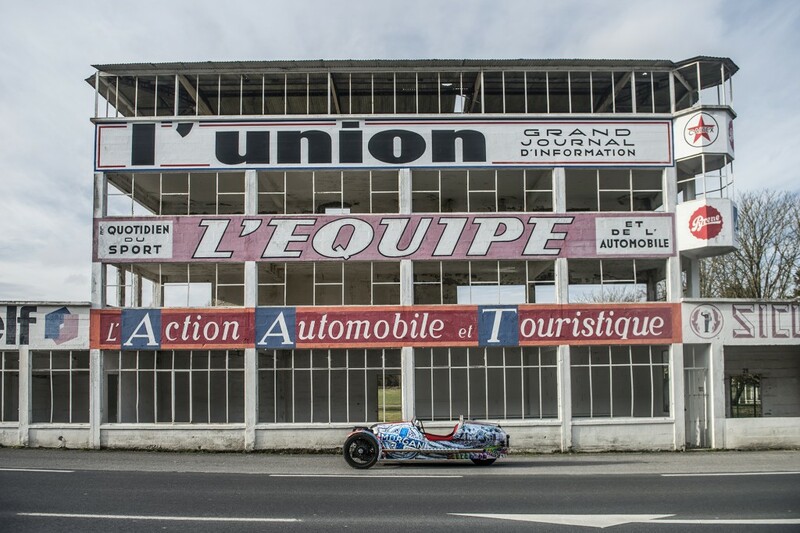 Quite an adventure next, PopBangColour asked if I wanted to join him and help drive the Morgan 3 Wheeler to Geneva for the motorshow. 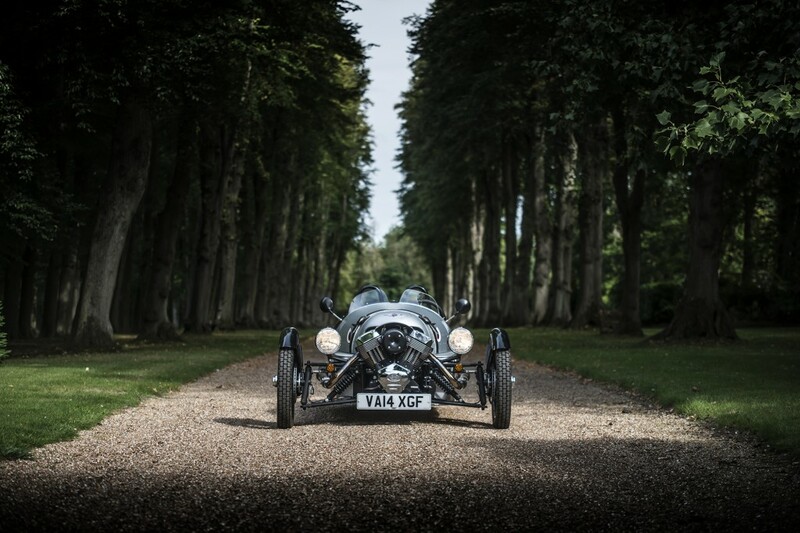 I love crazy road trips and a Morgan 3 Wheeler is about the most crazy thing you can drive, so I was in! 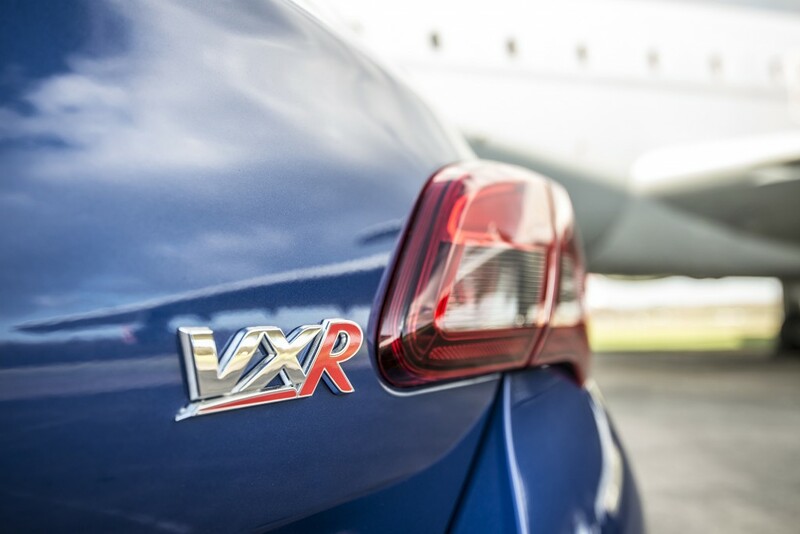 The beginning of 2015 saw the launch of the new Corsa VXR, a little pocket rocket! This shoot was to produce the work for their marketing material. 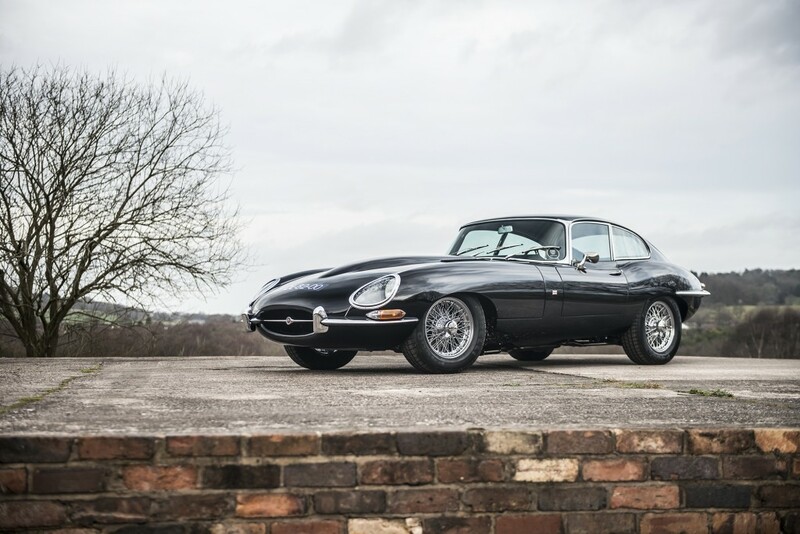 A friend of mine had bought a Jaguar E-Type and asked if I wanted to visit it at Don Law Racing with him. So we hopped in his Ferrari FF and cruised up to their amazing facility. I was simply blown away by the number of XJ220s and their knowledge of them; the Laws are true enthusiasts and experts. I also had a ride with Justin Law in his XJ220 which really blew my mind! This was a very short trip to Bahrain, I was actually in the country for less than 24 hours! 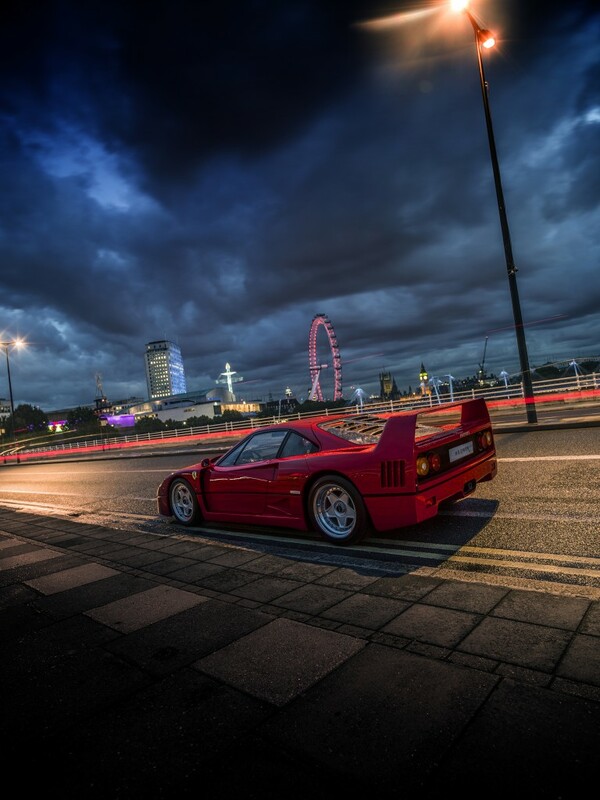 What an amazing 24 hours though, riding round the track at night in the Zonda F and a Diablo were rides to remember, especially as the Diablo was on the original and very slippery tyres! I flew back from Bahrain to London, then I walked round from arrivals to departures and caught a flight to Germany. 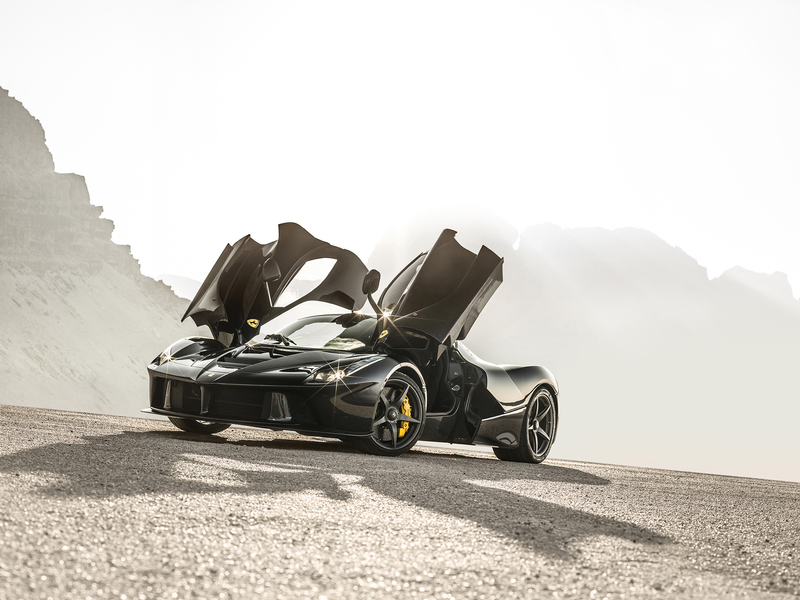 Later that evening I was a passenger in a powersliding LaFerrari with my new friend PowerSlideLover. 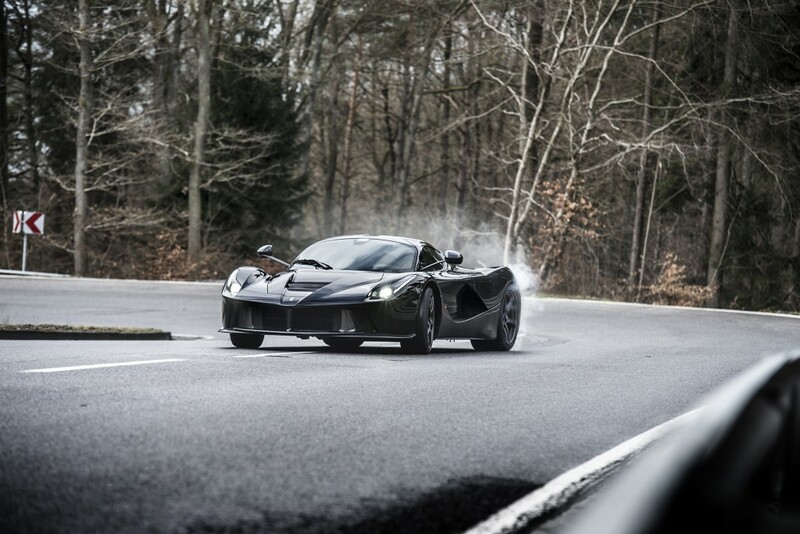 We then spent the morning waiting for the Nurburgring to dry out a bit so we went off and I took some photos of the LaFerrari powersliding towards me. Later that day I had a passenger lap round the Nurburgring which I’ll never forget, PSL pushing the LaFerrari to see what kind of a lap time he could get. We only managed half a lap before the brake pad warning light came on (he’d done a wet track day at Spa the day before so that had worn them out a lot) so we had to slow down, so no lap time! 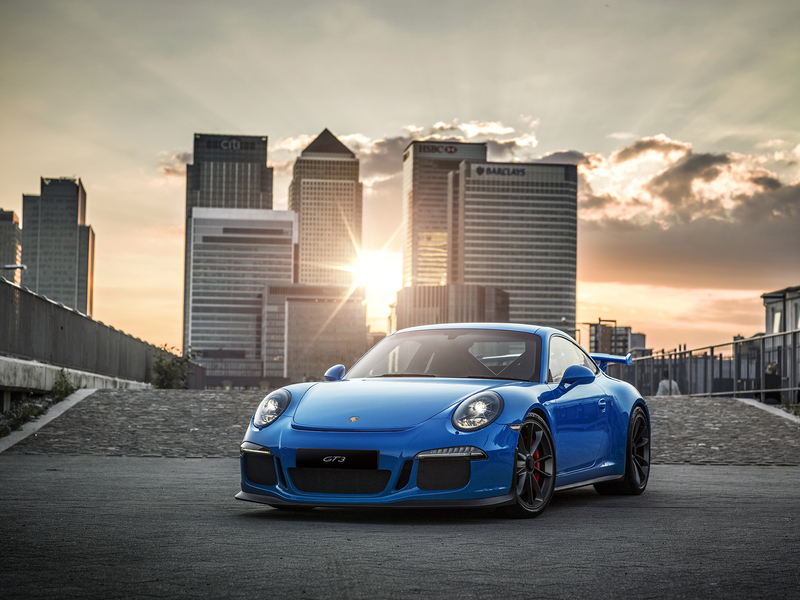 While at the Nurburgring I took a few photos of this 991 GT3 which will appear later in the year – I then did a full shoot of it in London. As some of you may know, the Speedster is a car my family own and share between us. I’m lucky enough to be able to drive it whenever I want and on sunny summer evenings it’s pure joy! 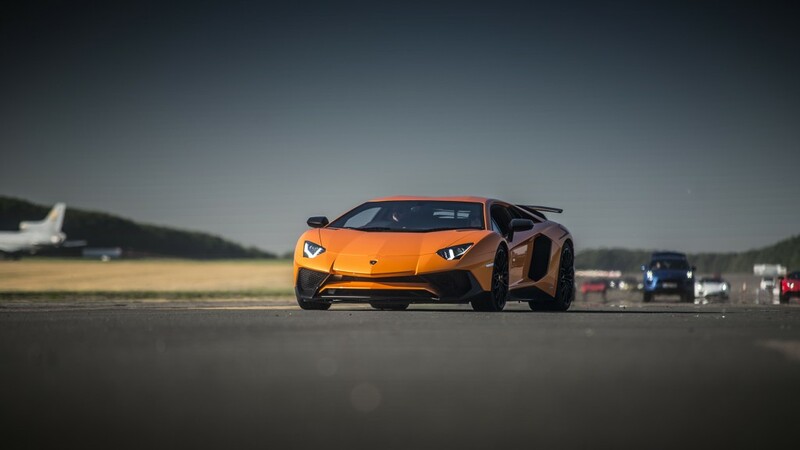 This photo was taken at Dunsfold when visiting Miracle Detail. 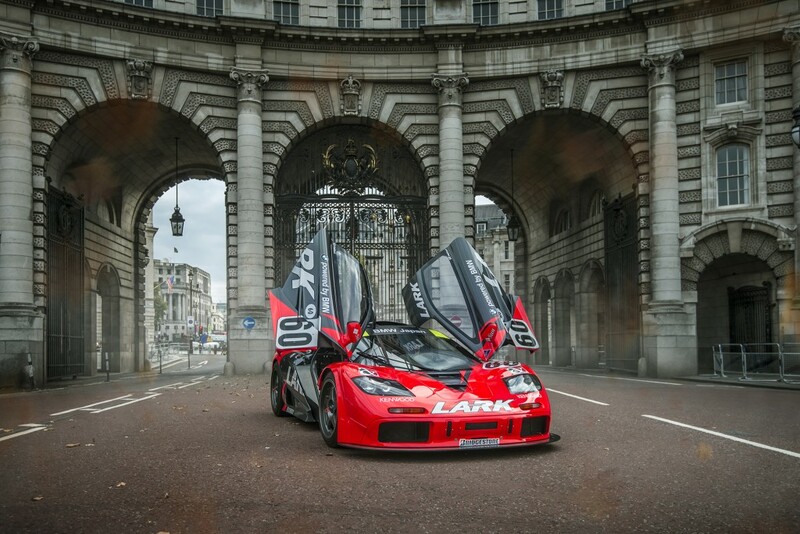 This was actually shot towards the beginning of the year, also in preparation for the Geneva Motor Show. 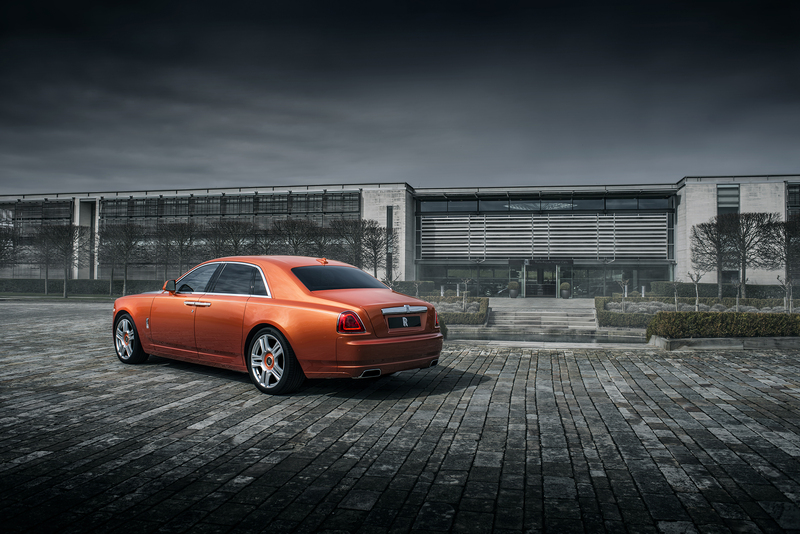 The shoot was done in the courtyard area at their factory down at Goodwood and the aim of the shoot was to show how bold mandarin coloured paintwork can still be a very classy choice. 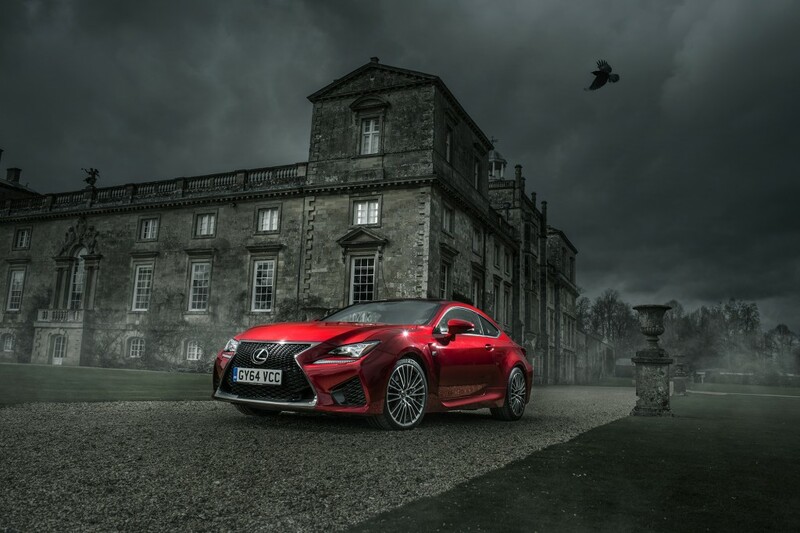 My second RCF of the year was in a “Jekyll and Hyde” style shoot where we showed the car in a very moody situation and in a very positive and sunny situation to show the two characters the car has of being able to be very smooth and quiet, but then it’s a loud and aggressive sports car when you want it to be! 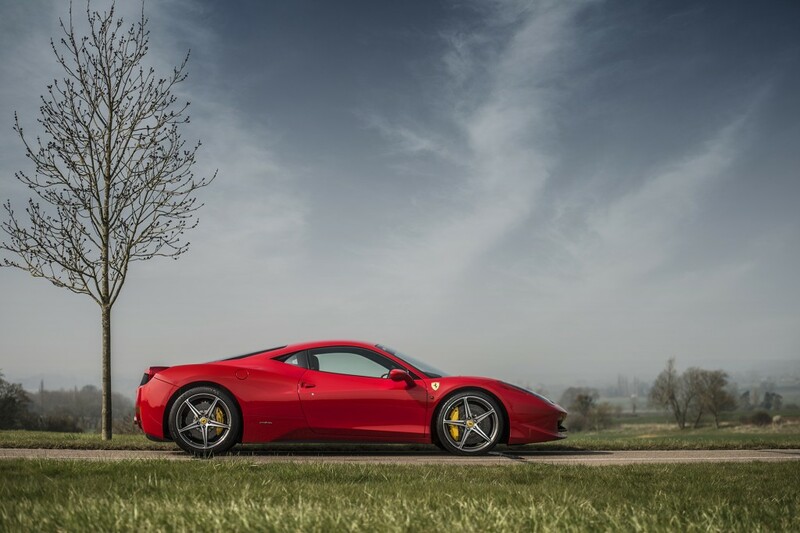 Here we had a really enjoyable private shoot of this 458 Italia. Nice simple and clean shots as the weather was on our side! 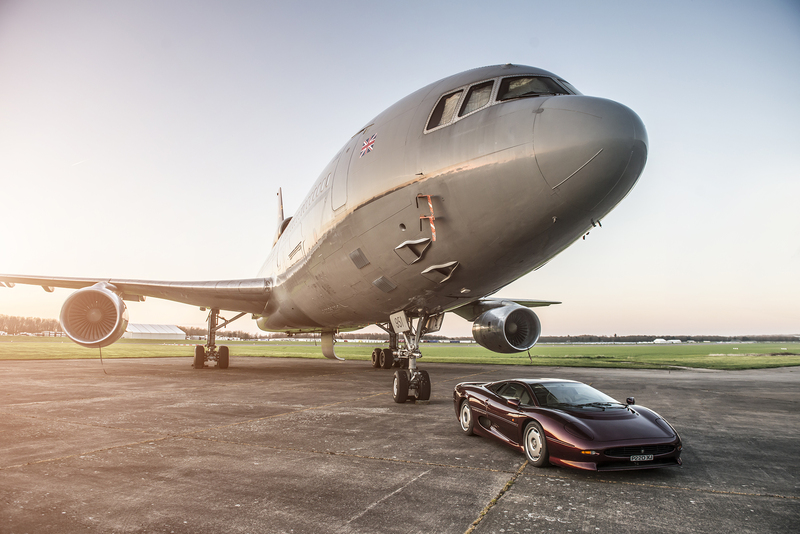 On the way back from another shoot I dropped into Jetstream Motorsport at sunset and took a photo of their XJ220 with one of their planes. 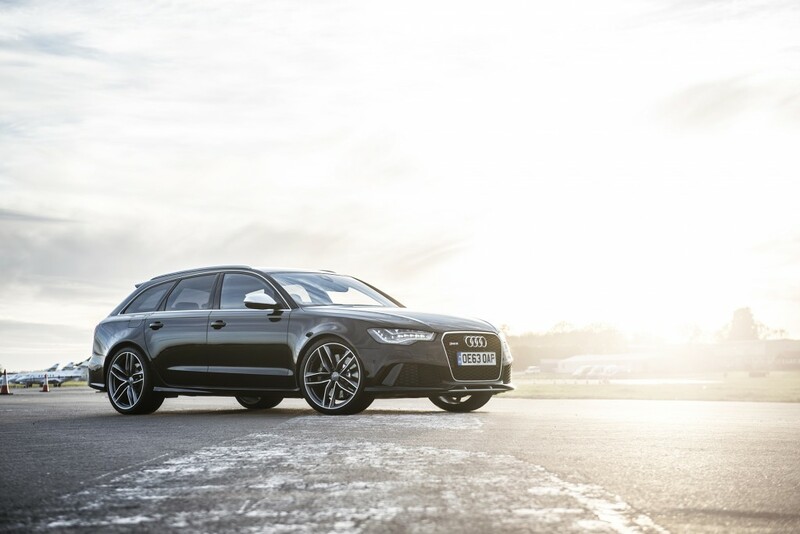 Miracle Detail bought an Audi RS6 so an airfield shoot was done at his base at Dunsfold. 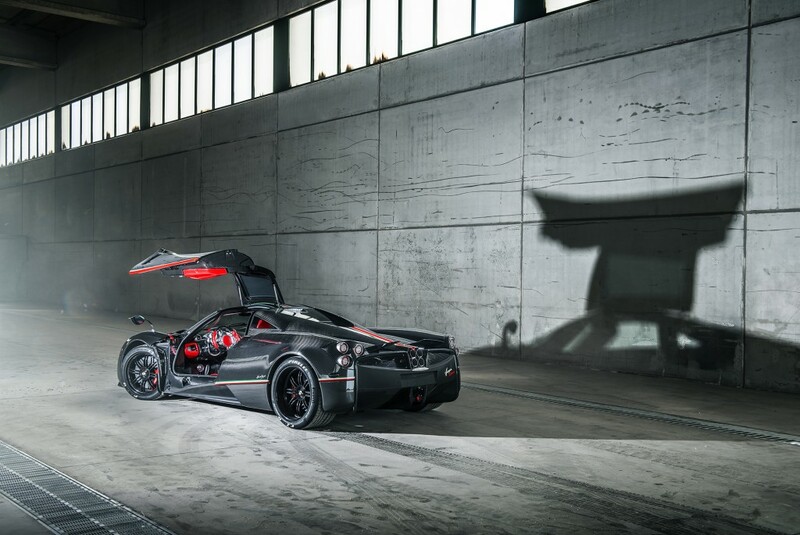 A private client took delivery of his LaFerrari so we got it out of the garage along with his Enzo for some photos! 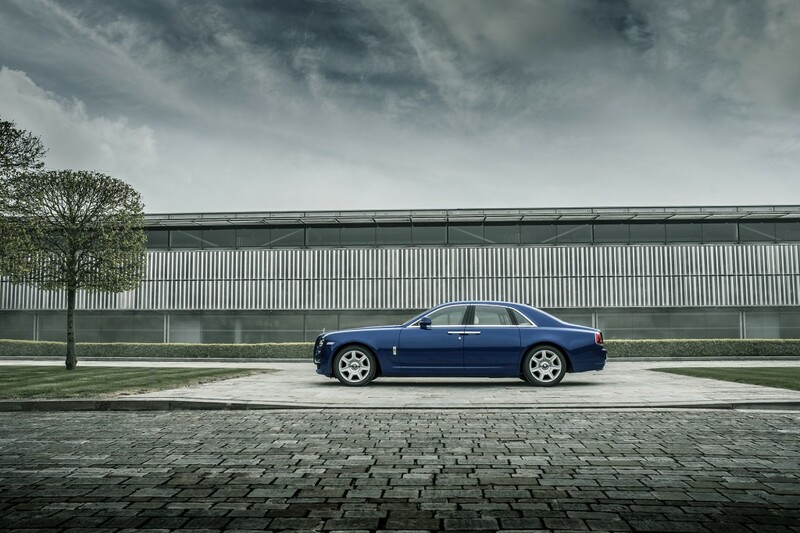 A shoot for Rolls Royce Bespoke, this time a blue Ghost. This was actually my own car but I thought it was worth including. 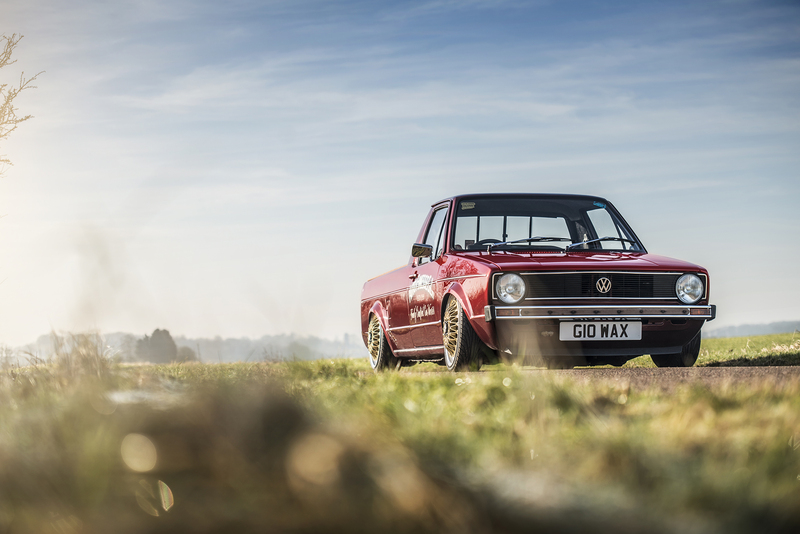 I had restored the car a bit with a respray and lots of new parts, but I decided that when the car was looking its best it would be a good time to sell it. It sold very quickly thanks to being one of the best condition cars on the market, but now I’m looking back I do miss having a silly car! Before most of the press got their hands on the new RS, I joined Chris Harris while he was filming his review video to get stills for Road And Track Magazine. 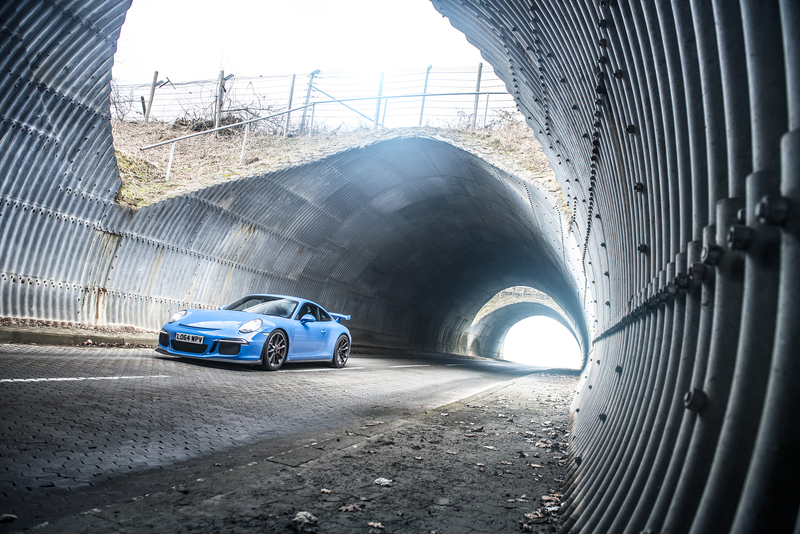 I’ve got to say, this was a very enjoyable shoot for me, having a ride with both Chris driving and one of the factory test drivers at Weissach, the test track Porsche use. The precision when they were both driving (often sideways!) was some of the most impressive driving I’ve ever seen. 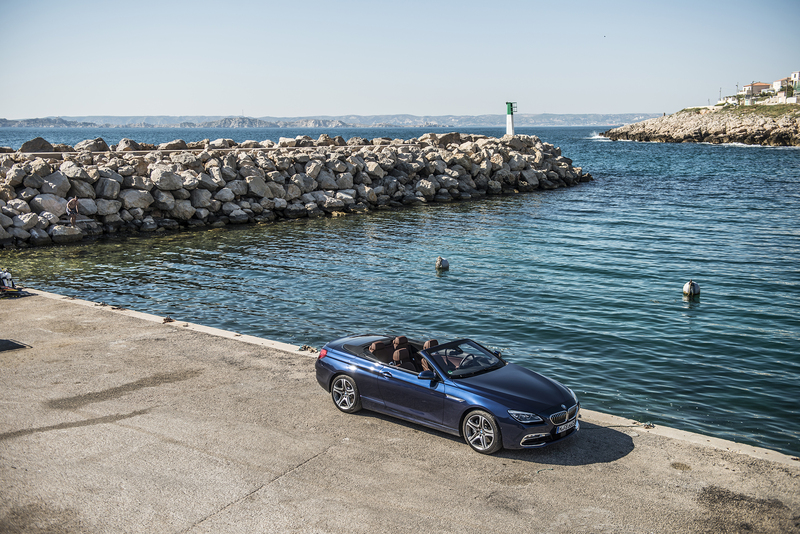 Shot out in Marseille for BMW social media, this was a great shoot getting to drive with the roof down near the coast, then the next day experience a 640d, 650i Coupe and 650i with Xdrive on their “secret” test track. 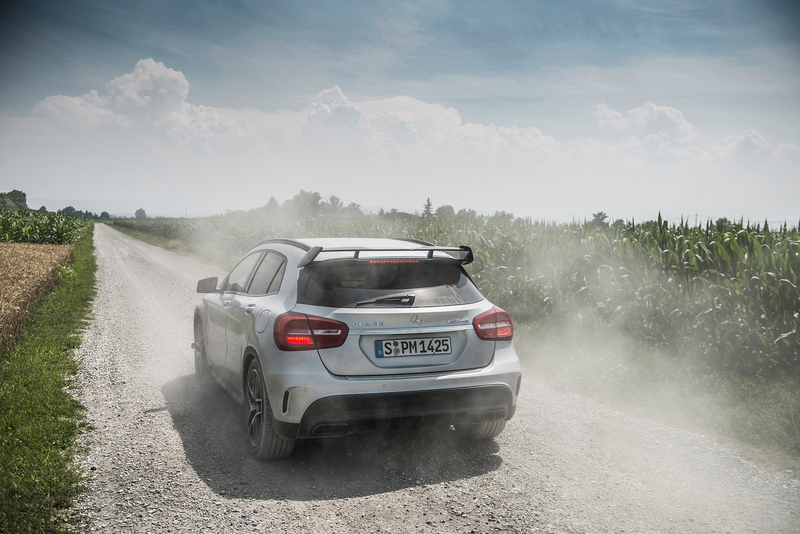 I was pleasantly surprised how much fun the cars were, especially the Xdrive car which had greatly improved turn in on corner entry and because of this was a lot of fun. 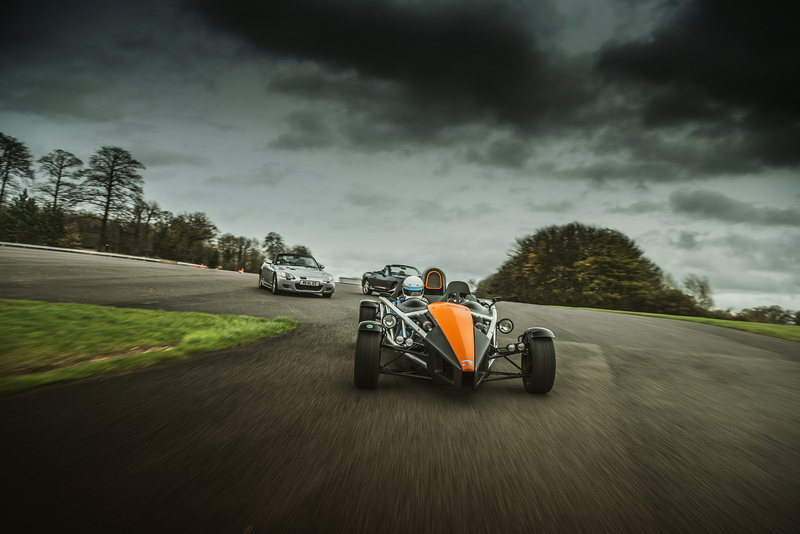 Back in England and down to the New Forest for a shoot for New Forest Sports Car Hire of their cars. 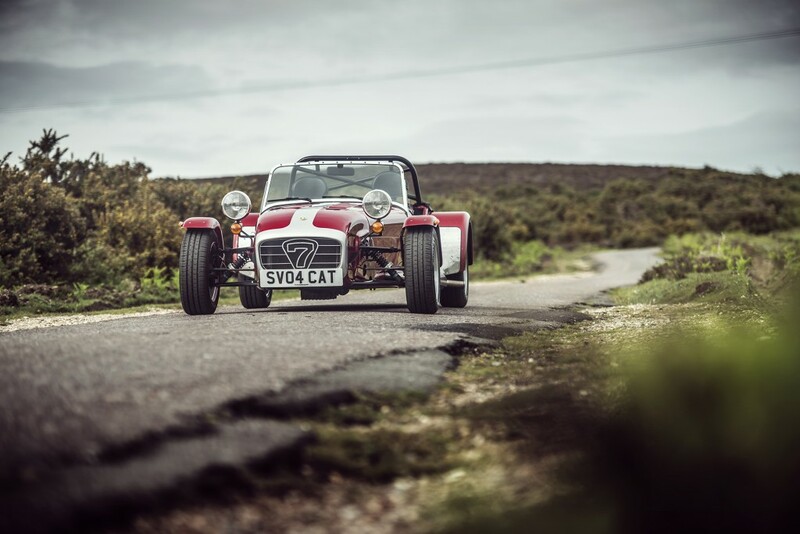 Made me realise I just love Caterhams. 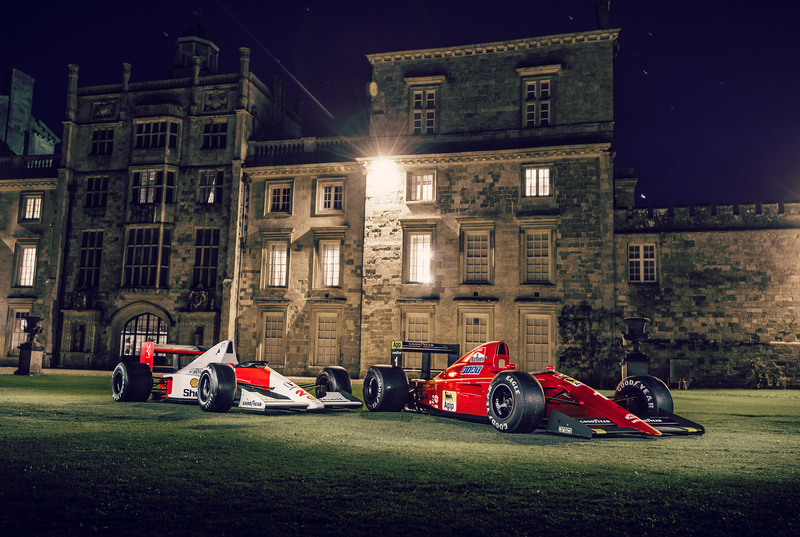 At Wilton House after hours to do some photos for them. 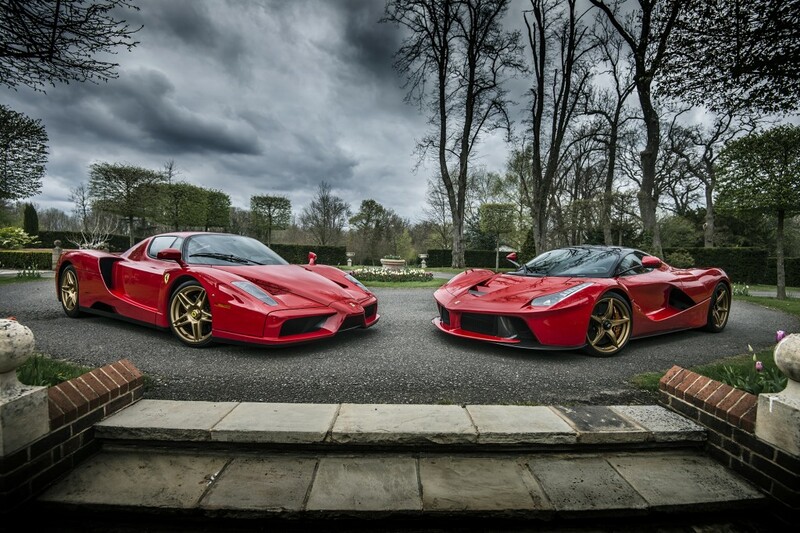 So special to shoot these two cars as it was the first time they’d been together since the famous crash. 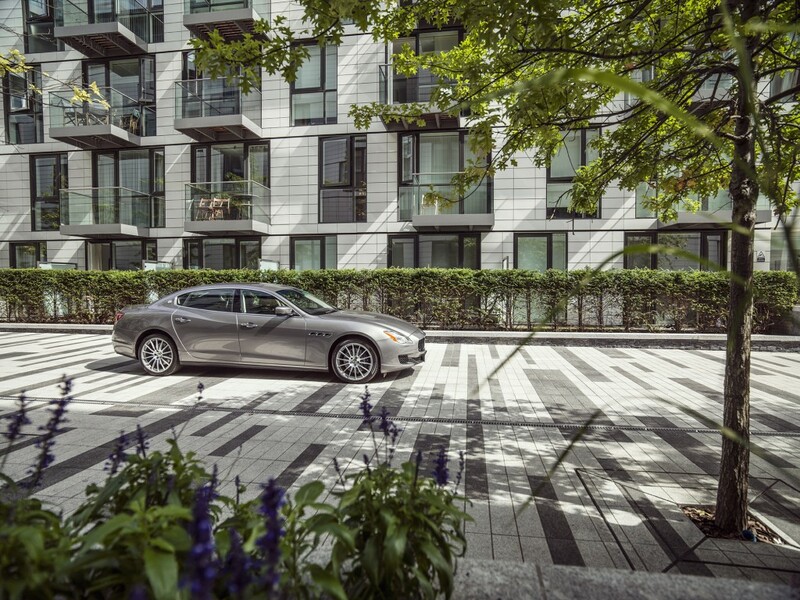 Private shoot for someone who had bought a new car. 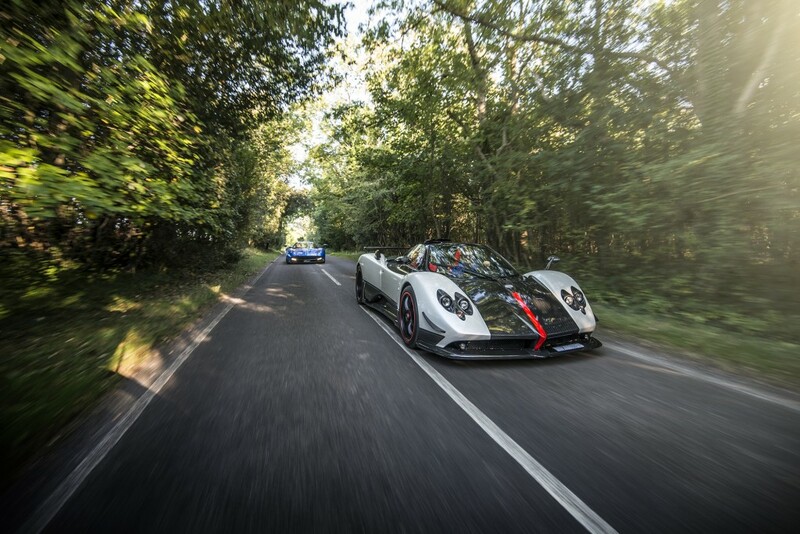 Out at the new Pagani factory and here is Horacio’s own Pagani Zonda S.
We took this beautiful Huayra to a very cool empty warehouse near the Pagani Factory. 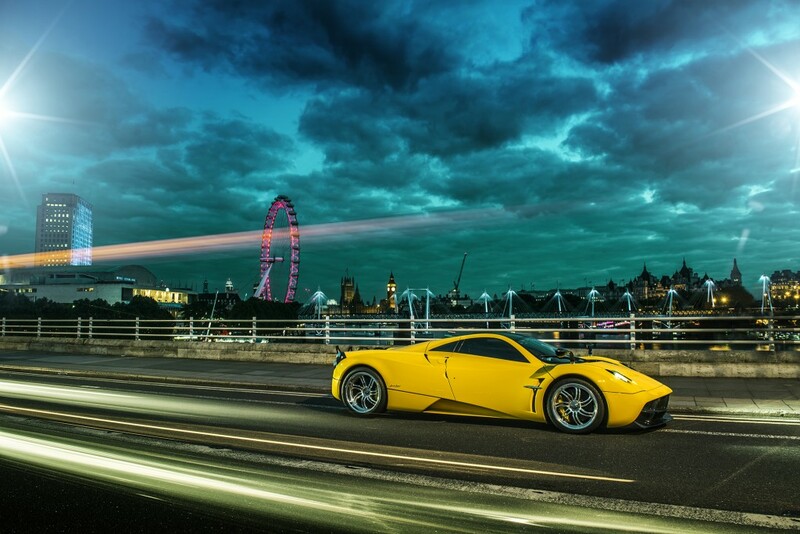 Always super special having a ride in a Huayra. Time for a road trip! This started at Stuttgart and ended at Stuttgart, but in between we visited beautiful areas of Italy, Austria and Switzerland. Even in the rain the driving was enjoyable! 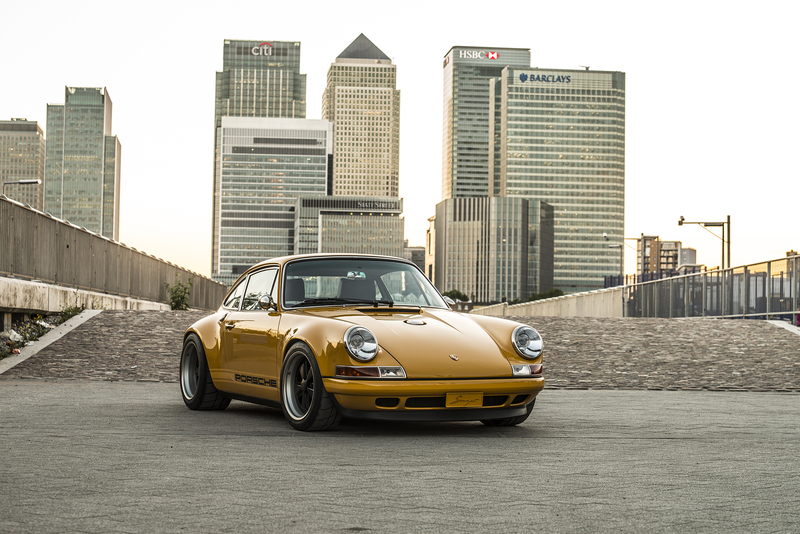 For the first time, Singer was in the UK and had brought a couple of 911s they had reimagined. 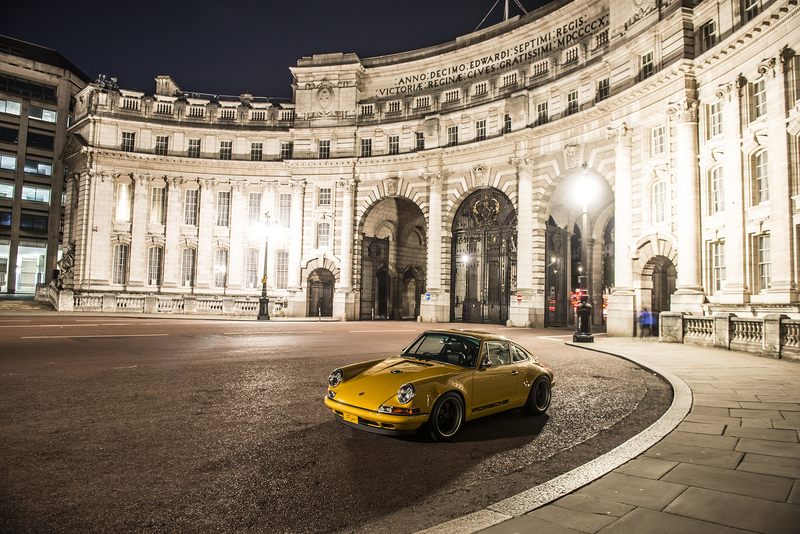 I showed them the sights of London for an evening after their Goodwood appearance. 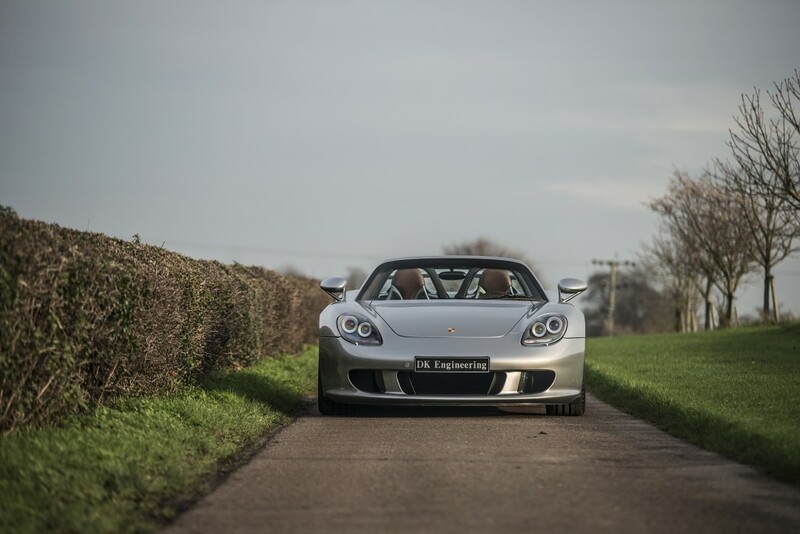 The day after the shoot for Singer I went out in a friend’s new 918 Spyder for the first time. The electric mode was amazing! Another private shoot, this time at a very cool military base. 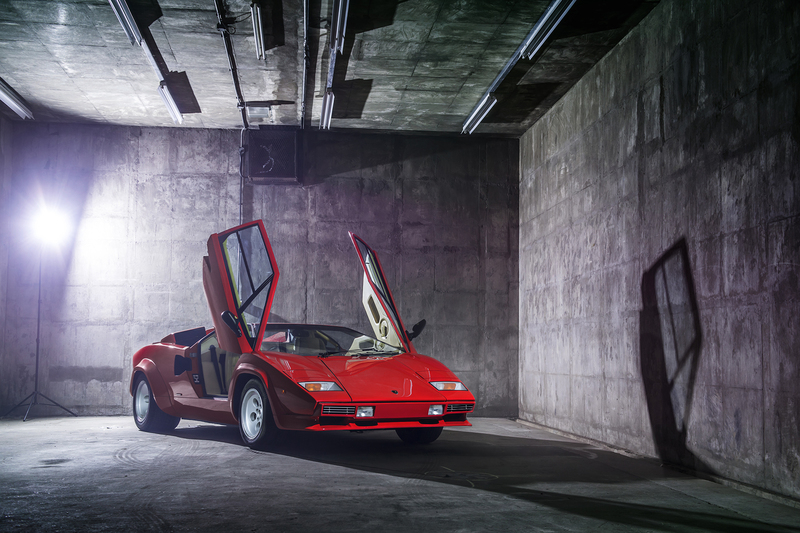 In part of the same collection as the above Countach, but this one we explored the base in a bit more. Owned by the same owner still, but back in one of the empty bunkers! 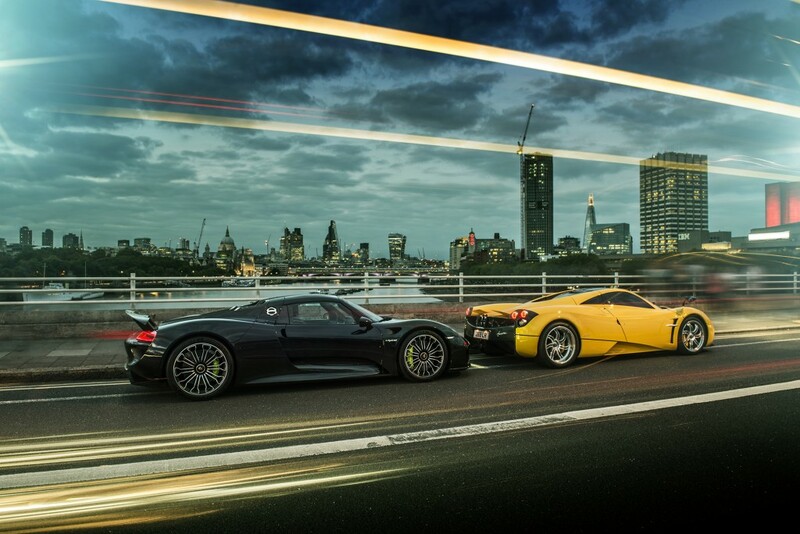 The second 918 and the second Huayra of the year, but this time together in London. 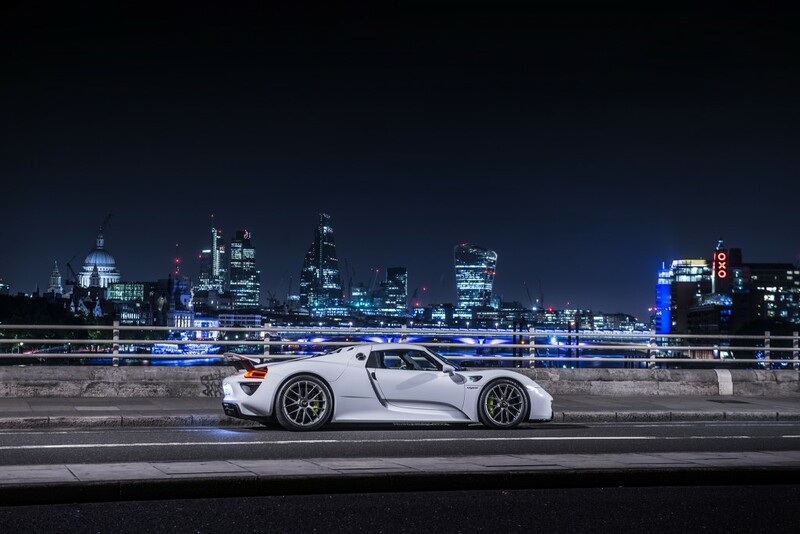 The 918 owner from above decided he wanted a shoot of all his cars, so we woke up at sunrise to shoot all of his cars together round London. 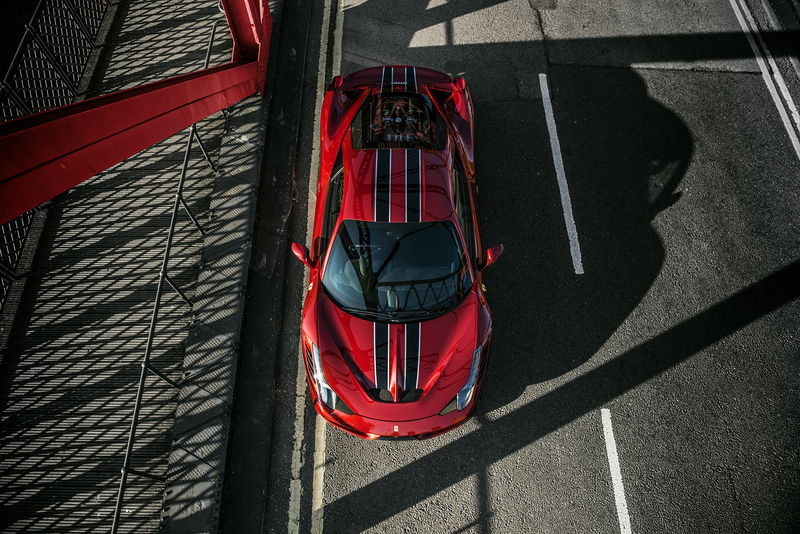 I went climbing to get this photo of the Speciale! More in London, this time location scouting for the shoot below it! I was lucky enough that a friend lent me his Hasselblad H5D-50 and this was the first shoot I did with it! Quite challenging doing a night shoot with a camera you’re not 100% familiar with, but the quality of the result was lovely. 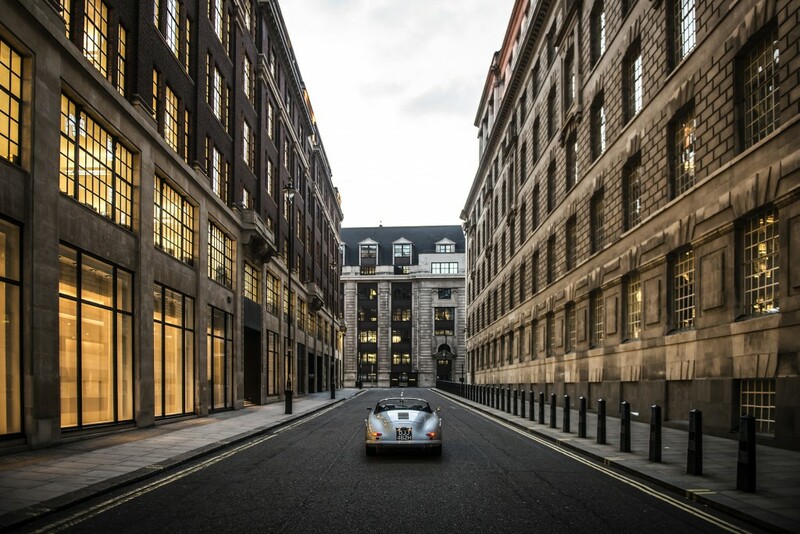 Private shoot round London, getting to grips with the Hasselblad it produced some lovely results. The owner got one of the photos printed huge and it looked great! Another private shoot, this one was at Folkstone Pier! 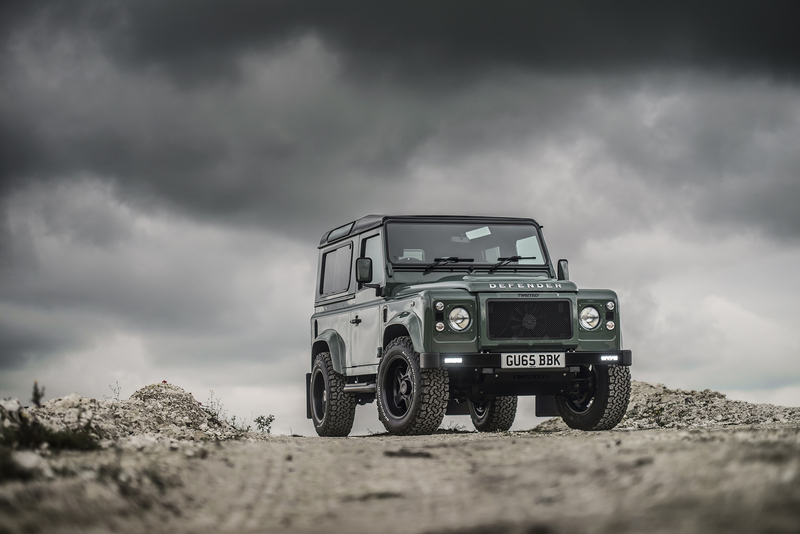 A trip up to Thirsk in Yorkshire saw me shooting this amazing LS3 V8 Defender which had just been finished. The noise was just spectacular and of course being a Twisted, it was finished to a very very high standard! 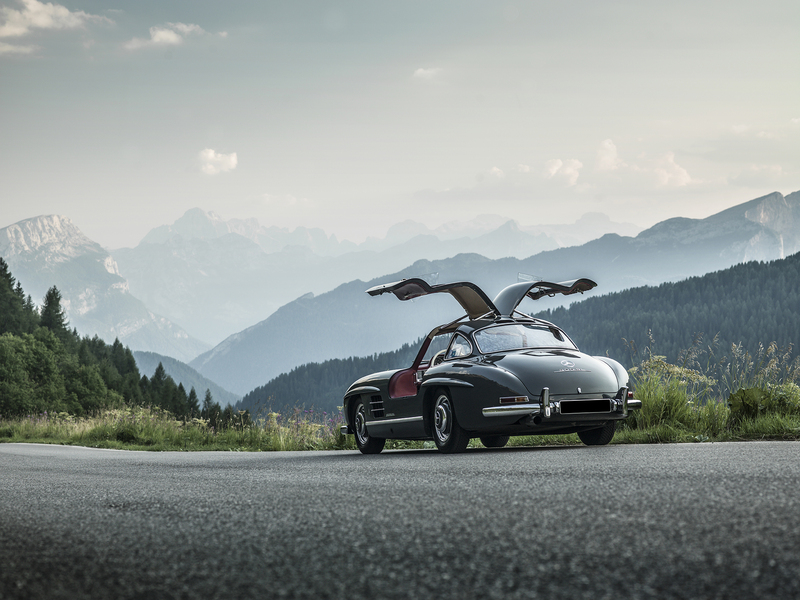 Shot for Classic Car Magazine, a reader got the chance to drive this beauty thanks to DK Engineering.My first 300SL shoot of the year! 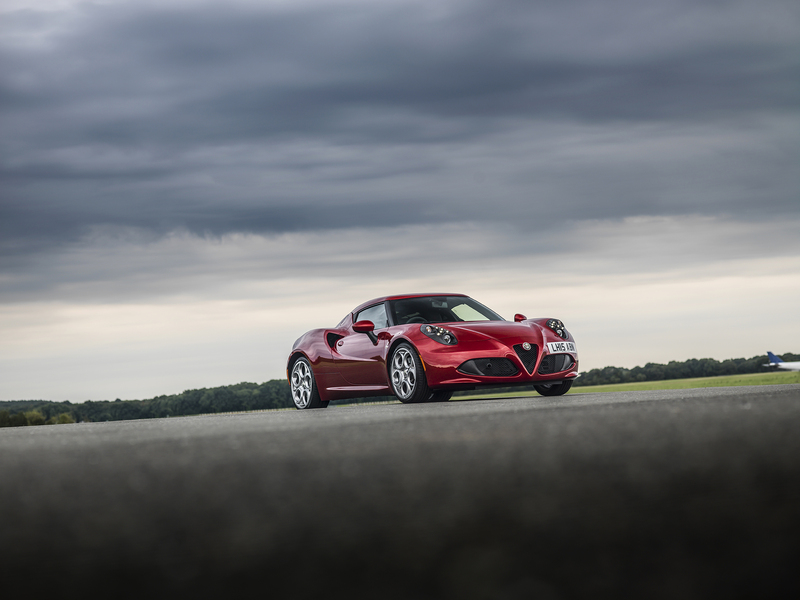 You may recognise this car from earlier in the year at the Nurburgring. 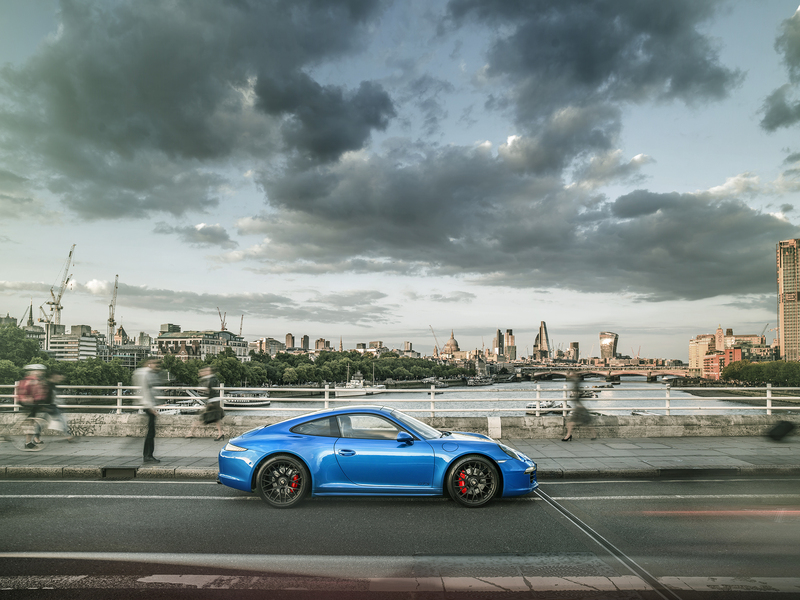 The owner decided after seeing lots of my recent London photos that he’d like a shoot of his car in London too. We got the timing absolutely perfect for this shot to get the Sun poking through the buildings. It helped being able to use the huge dynamic range of the Hassleblad to make this into a lovely image. “PowerSlideLover” who I’d met earlier in the year at the Nurburgring invited me to join him for a few days in the Dolomites where he had all of his cars to go out and play with. I mean photograph. 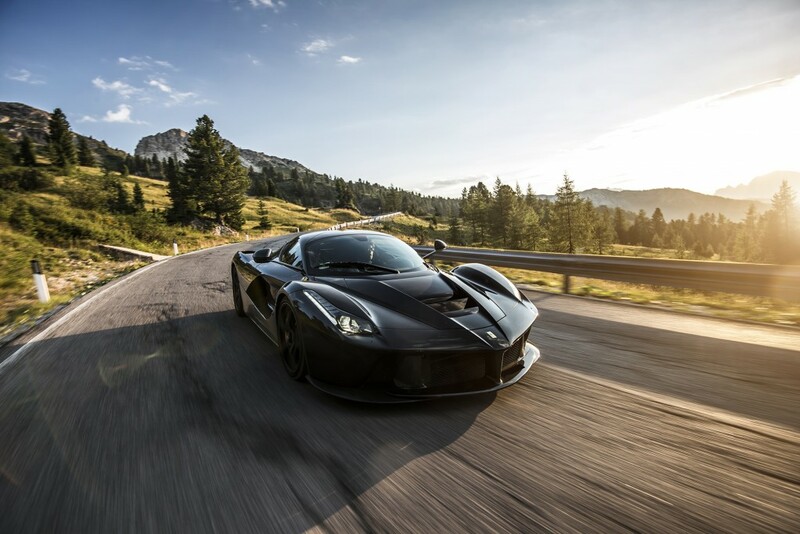 Looking back, I think this was my highlight of 2015, having a ride in the LaFerrari up the mountain pass with PSL driving only like an Italian could! 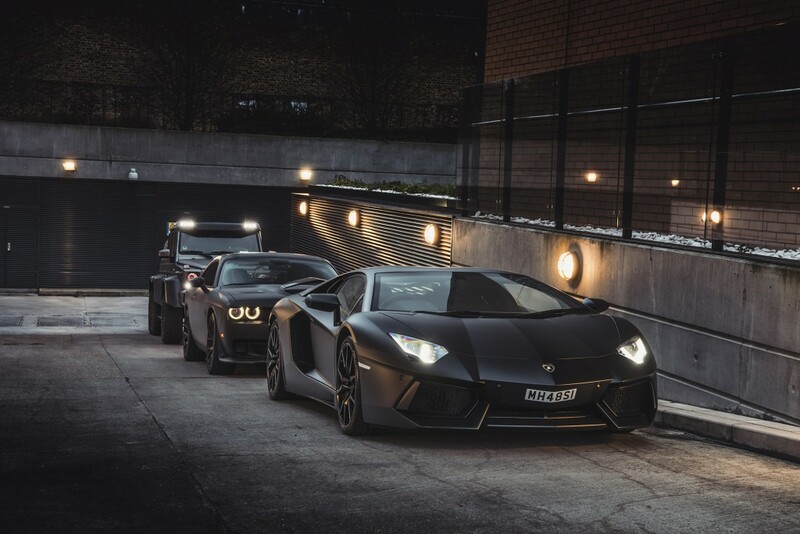 Quite a line up of cars! 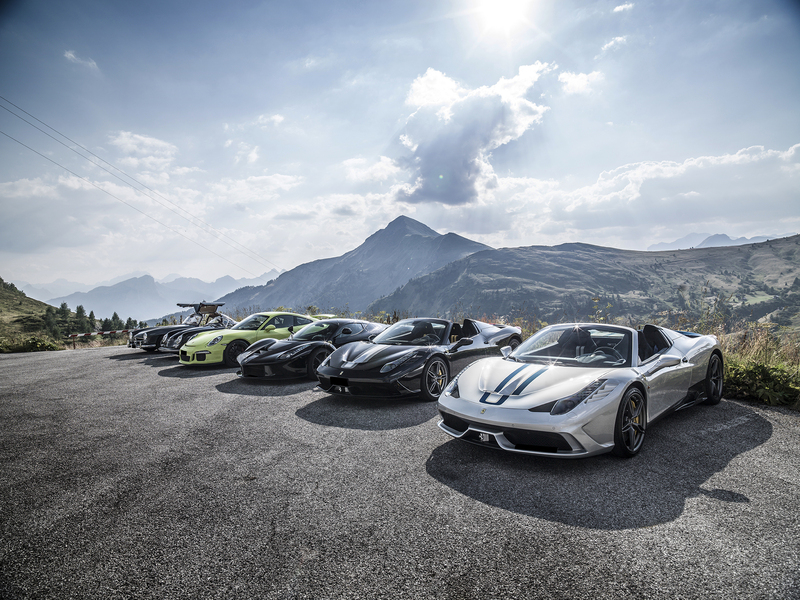 From the right there are two Ferrari 458 SpecialeA’s, the LaFerrari, a 991 GT3 (the Hulk), a Porsche 356 1500 Carrera GT 4cam and a Mercedes 300SL Gullwing! 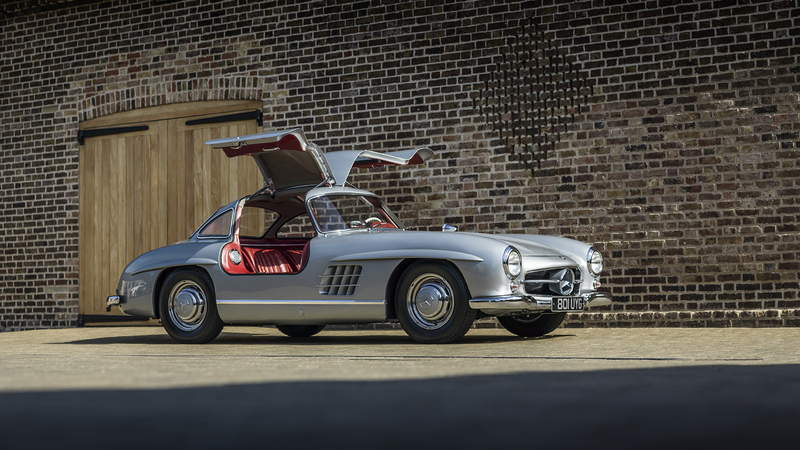 I think the Gullwing was the prettiest car? I think this was my most naturally beautiful photo of 2015. This was sunrise on the last morning of the shoot and PSL let me take the SpecialeA off for a few minutes to take some photos on my own. I drove to the top of the pass and just caught the sun rising perfectly. Thanks to shooting on the Hasselblad, this photo just came out looking lovely! 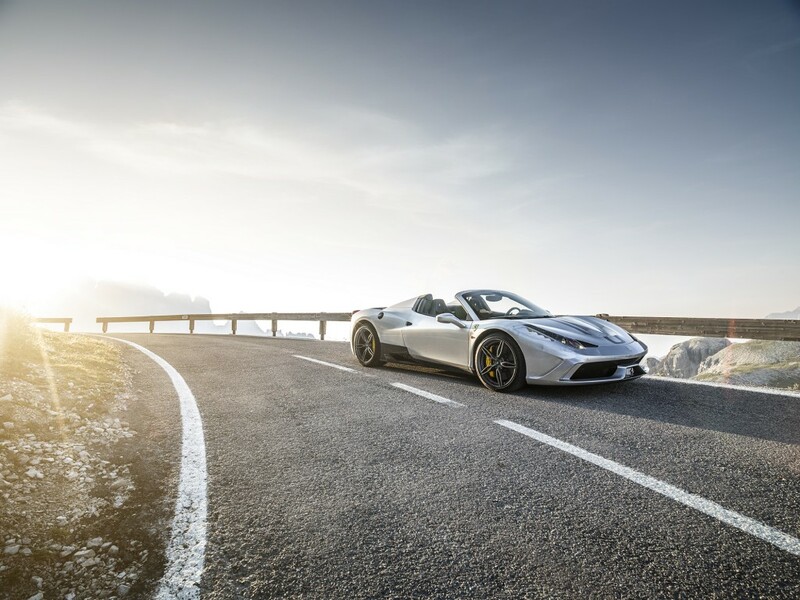 Shortly after and even higher up the pass, PSL joined me in his LaFerrari. In to Wales for this shoot (just!) and looking back over the River Severn towards England. Another London shoot, but this time being a bit naughty. We just drove round finding steps to drive up! Shot for HR Owen’s Drive Magazine. 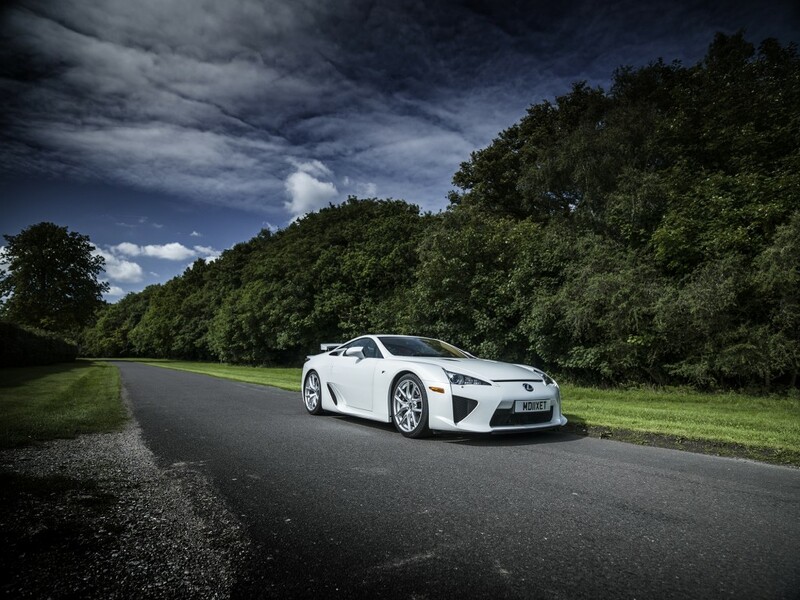 A very rare chance to shoot a Lexus LFA, this example was up for sale with The Car Finders. New car day! Not for me though unfortunately, but one of my good mates. What a fun little car and a beautiful design. It’s also a design which grows on you the more you see it I think. Another private shoot, although a very quick one. I love 3 wheelers! Out to Frankfurt for my first experience of the motor show there and we got locked in the vast Mercedes Benz stand from 7pm until 3am! 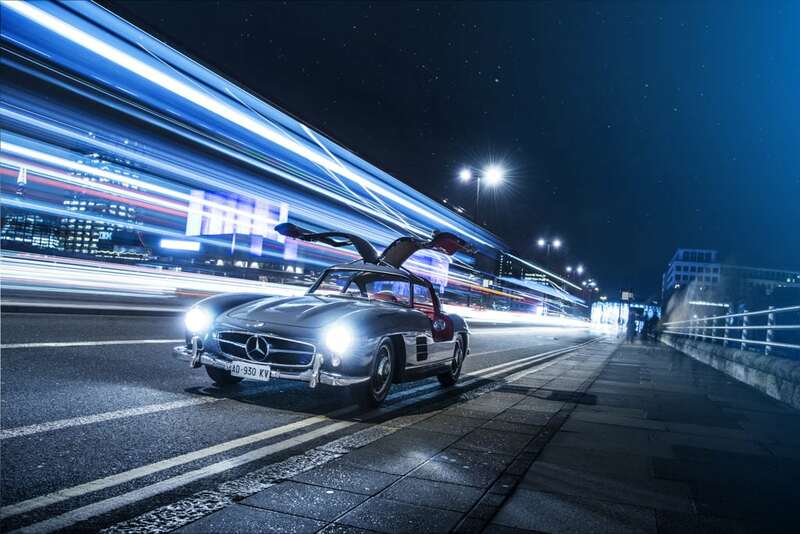 This was my favourite shot of the evening, spending a bit of time with the 300SL. 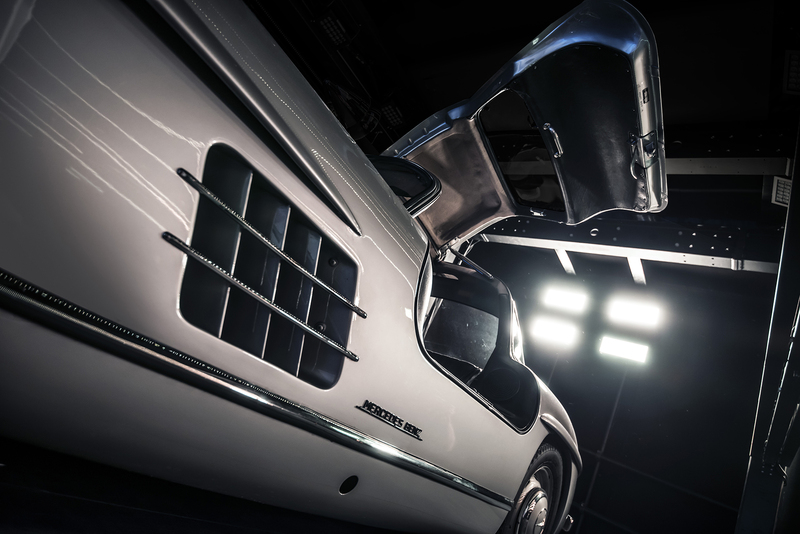 My second Gullwing of the year! A very last minute call from Paul at Lovecars.com resulted in me rushing down to Goodwood to have lunch with him and the owners of the two cars. 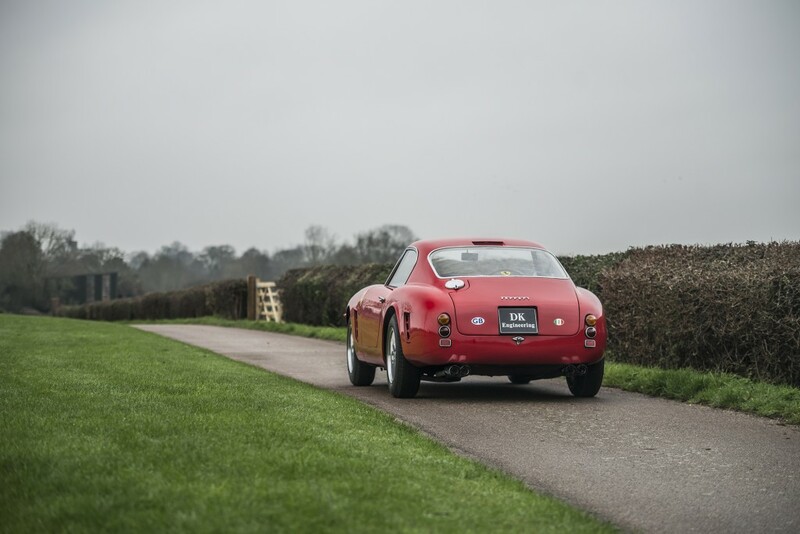 We then had to go take some photos of the two cars together in the English countryside. 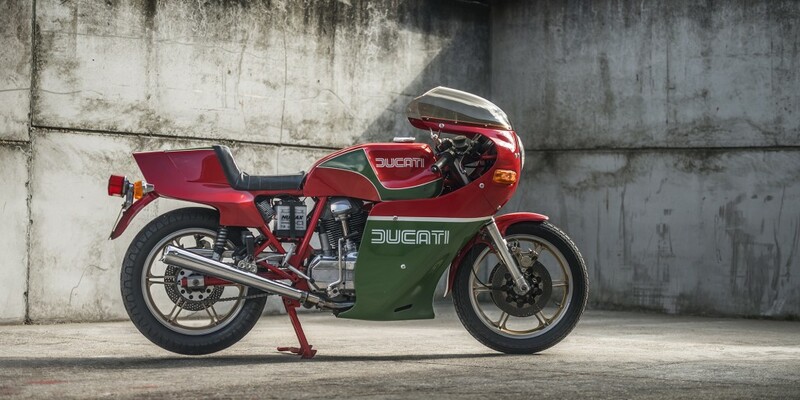 The first of my shoots for Samuel Laurence and one of my favourite shots I did for them is of this beautiful Ducati. Simplicity is sometimes best. 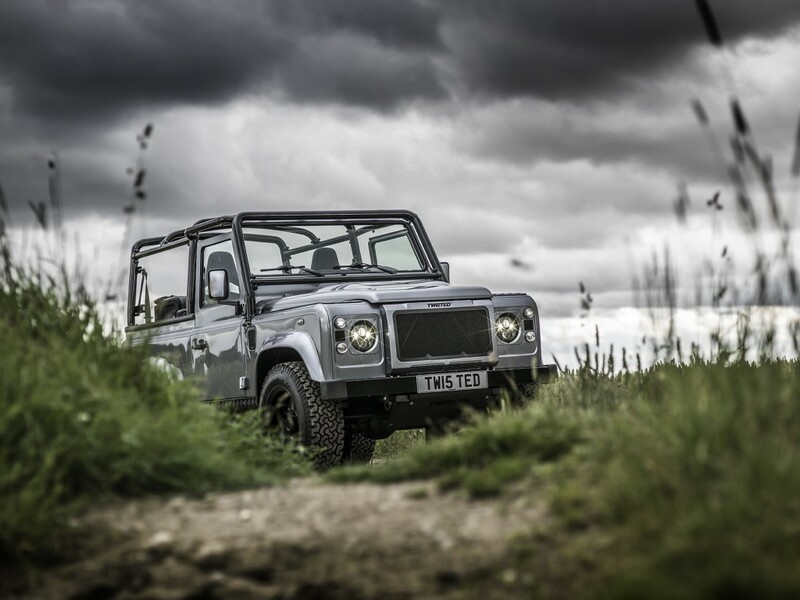 Max Chilton picked up his brand new Twisted Defender, so we took it out to get some photos. 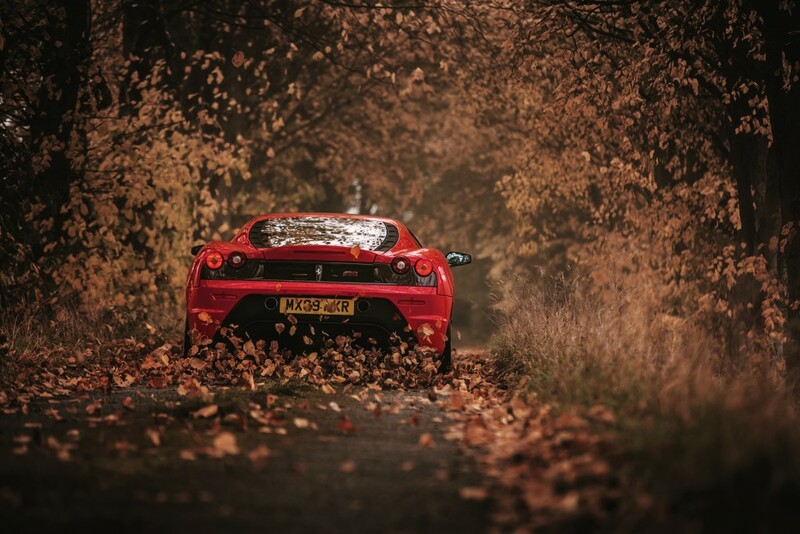 He’d spotted this nice little spot when out for a run, I think it suited the car nicely. 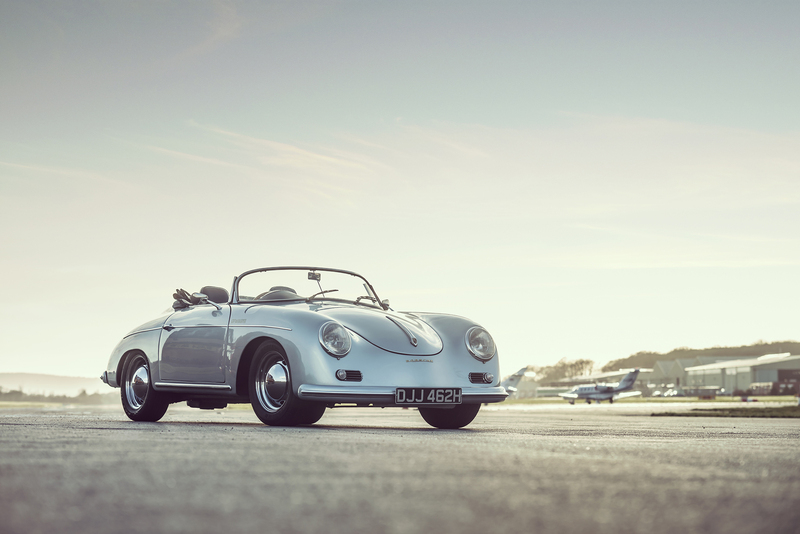 I went as a passenger down to a Goodwood Breakfast Club in this lovely car and on the way back we stopped for a few photos. This photo was the most popular photo I posted on Instagram all year. We were very close to calling this shoot off due to the fog, as at stages we could barely see the cars, but we persevered and it was totally worth it! 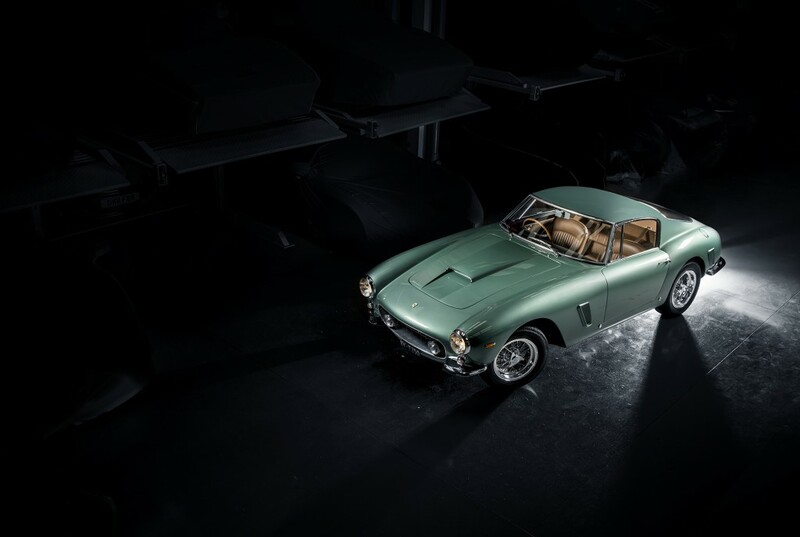 One of the most beautiful cars of the year that I shot was this just restored 250 GT SWB for DK Engineering. The car sold hours after the photos going live so I call that a success! Another shoot down at Rolls Royce for the Bespoke Department, this time in a studio and I captured this very simple photo. I intend to print this photo nice and large on acrylic when I move soon. A shoot where the weather really didn’t play ball unfortunately, but we made the best of what we had and got some very moody photos! 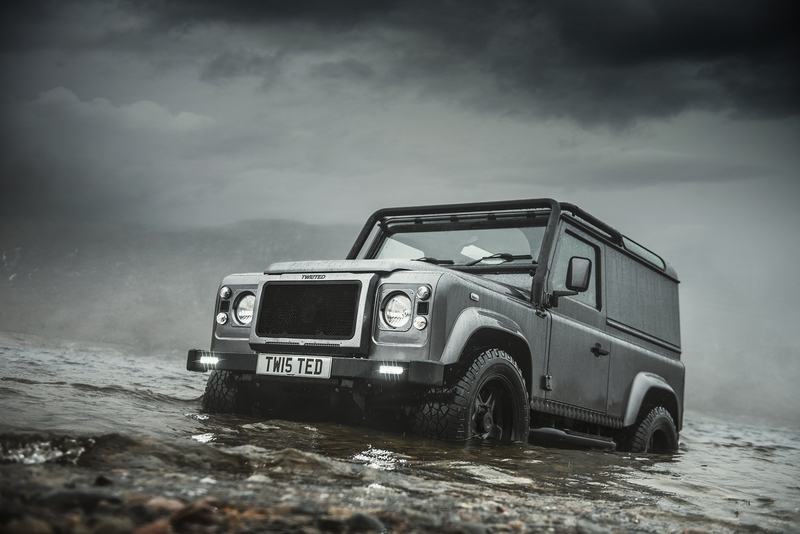 This is a shoot which was really enjoyable, we took two Twisted Defenders to the Highlands in Scotland to shoot them. More on that next week though when we release the images. 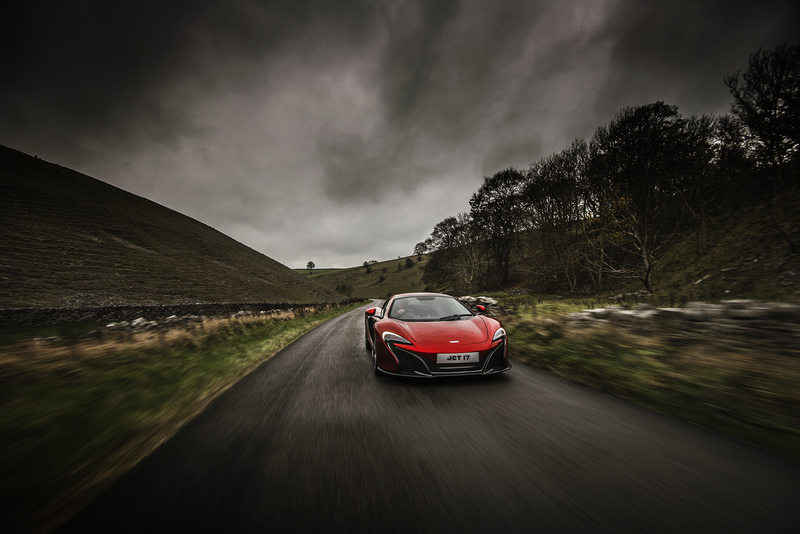 A private client (and friend) of mine was picking up his 675LT which had undergone an extensive amount of MSO changes so we shot it at MTC before it was flown to Dubai to be registered. 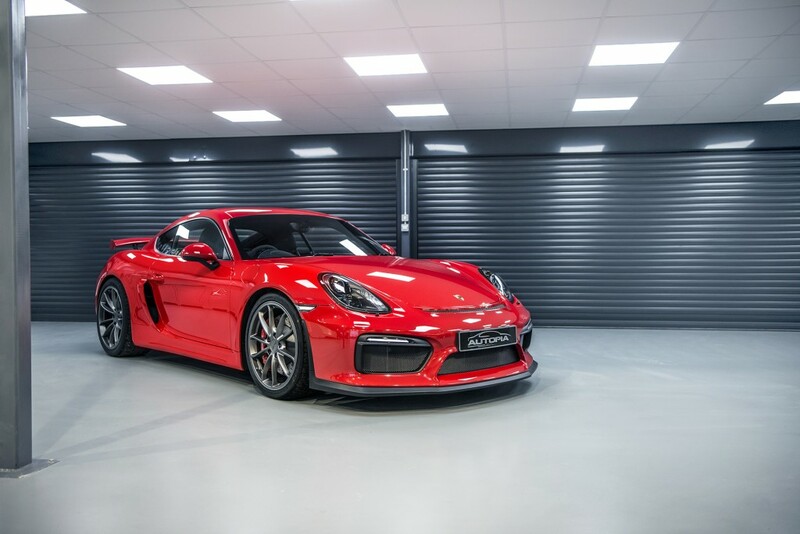 Shot for Autopia Cars for their new website, this was my first time shooting a new Cayman GT4. 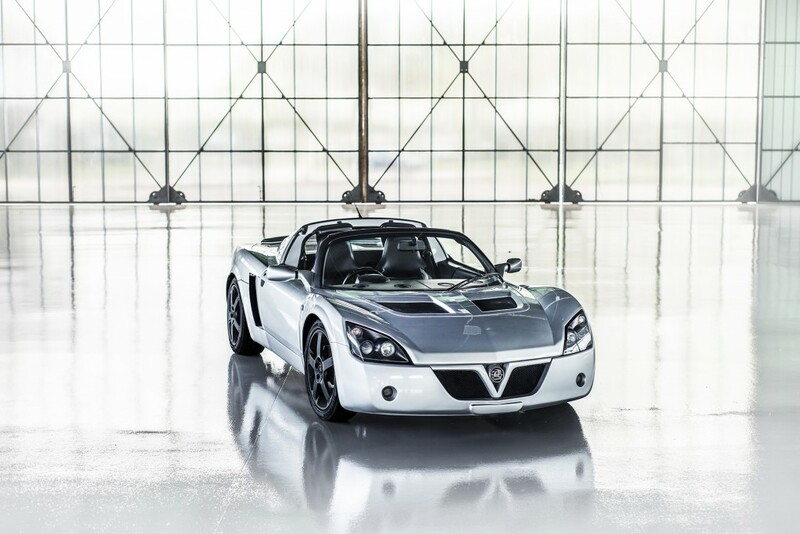 The Real Gran Turismo are a company who offer driver training in their own cars in a fun way. 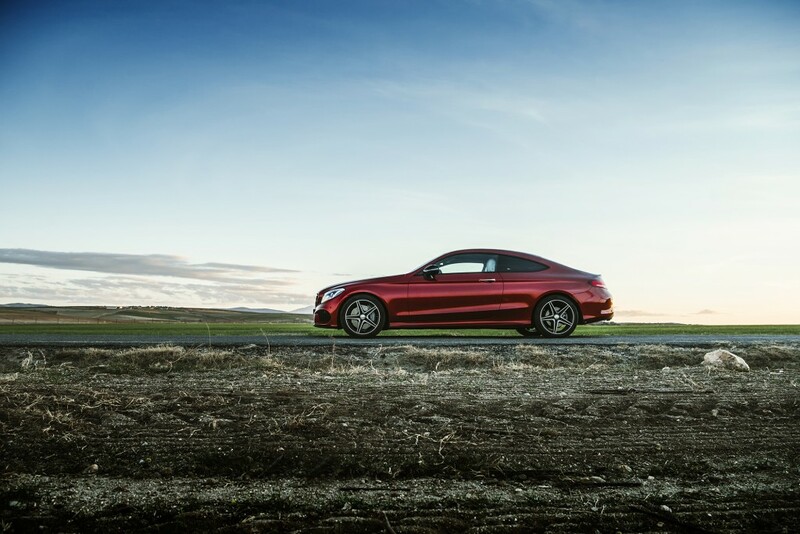 I had a blast doing this shoot, both photographing the cars and driving them and learning lessons about car control in the cars. 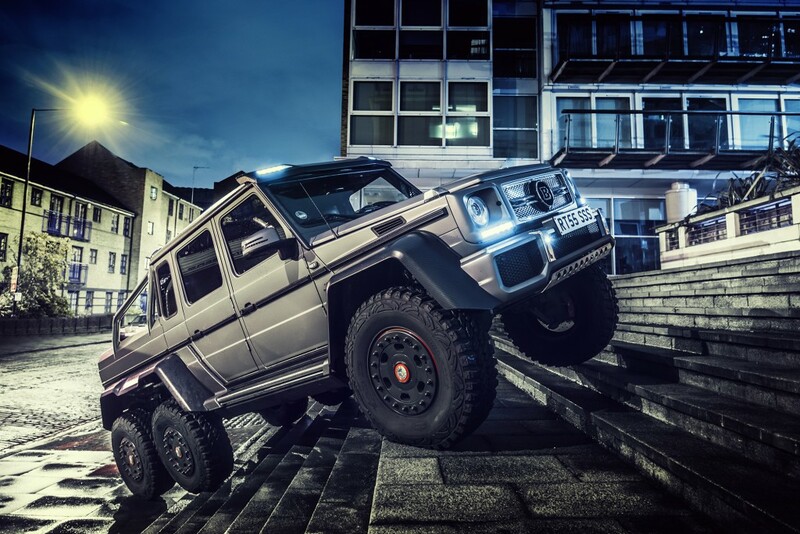 This wasn’t my first time shooting this 6×6, you’ll see it above climbing some stairs. This shoot was with the other cars in the collection! 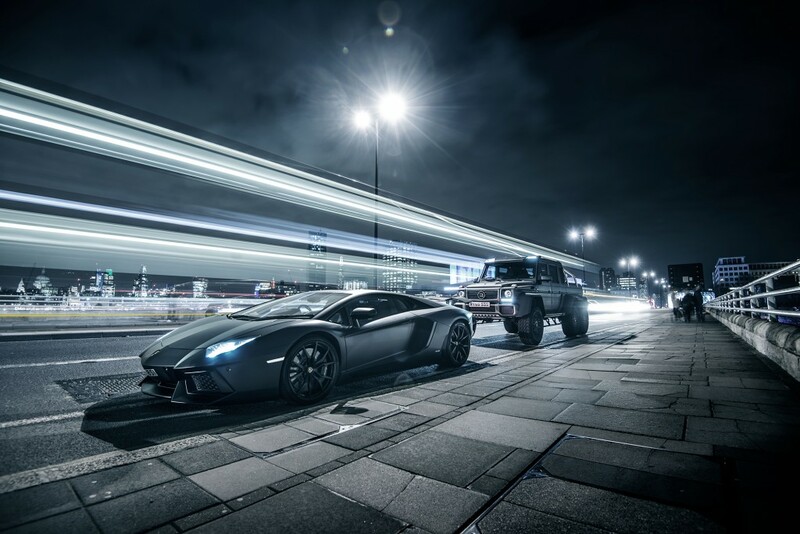 This location was a popular theme in 2015, best to end it with a nice car eh! 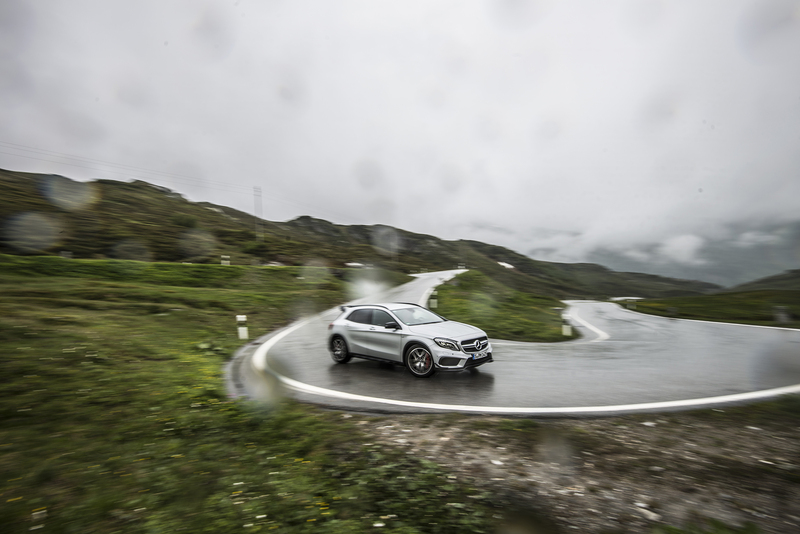 This trip from Porto to Stuttgart was a trip to remember, check out the previous blog post to this one to see the full report on it. 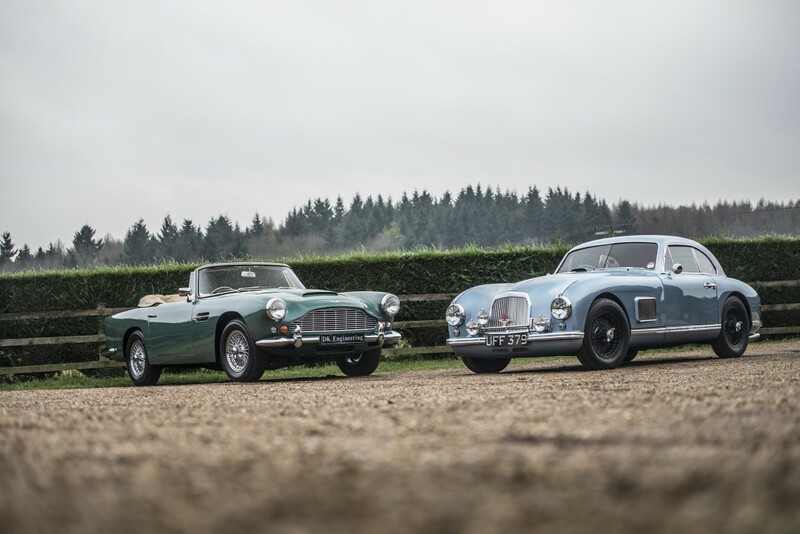 Shot for DK Engineering and my second 250 SWB of the year (both for them!). 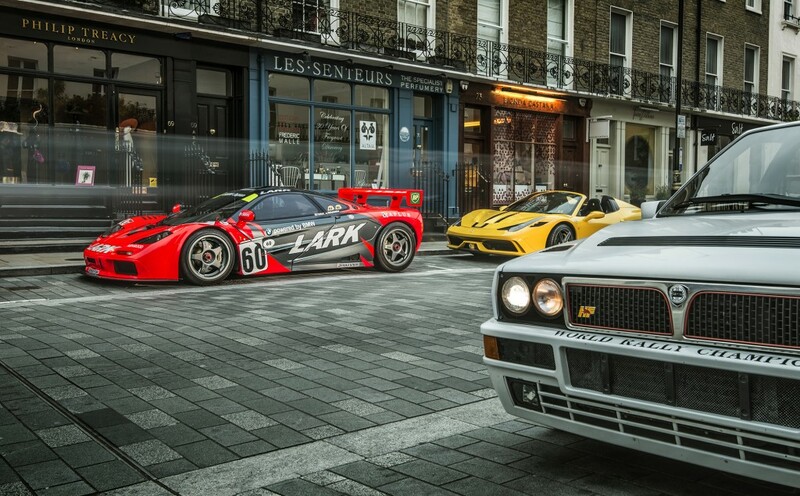 More rare beauties shot for DK Engineering! 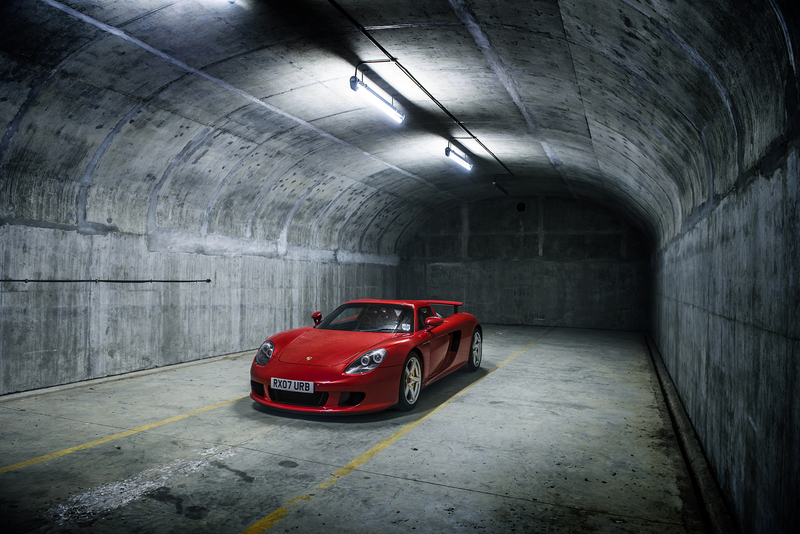 To top off the year, here is a Carrera GT I shot last week for DK Engineering. 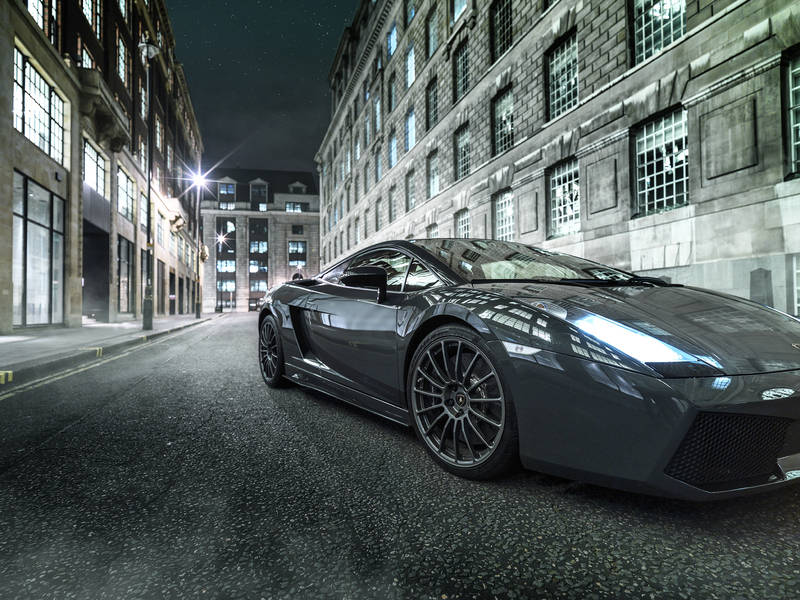 A beautiful spec with brown leather interior I think. So that was a selection of my 2015 work. 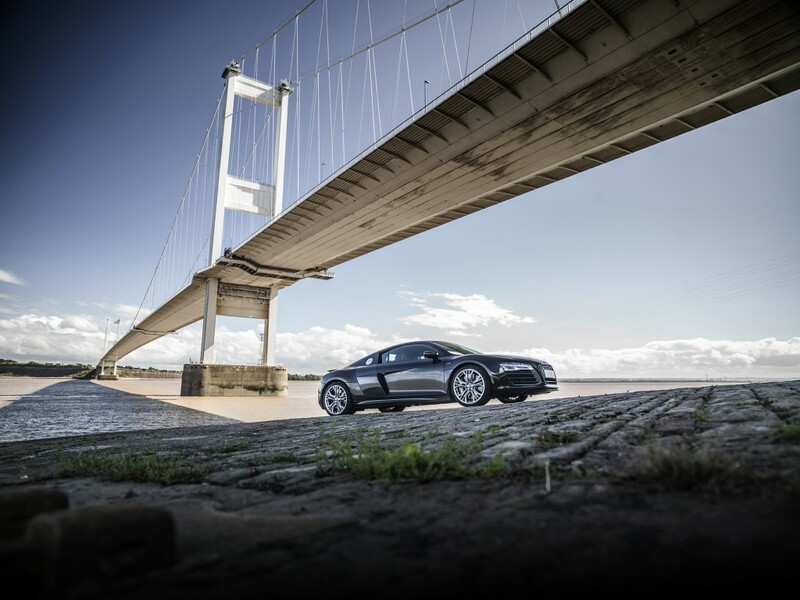 I hope you enjoyed looking back as much as I did and I’ve got a selection of work which I look forward to showing you, including the shoot for Twisted and a nice Audi RS6 shoot which I did just before Christmas. 2016 is already shaping up to be a great year with 2 weeks in the Middle East booked for January amongst other things. If you’ve enjoyed looking at the images, please do share this post!